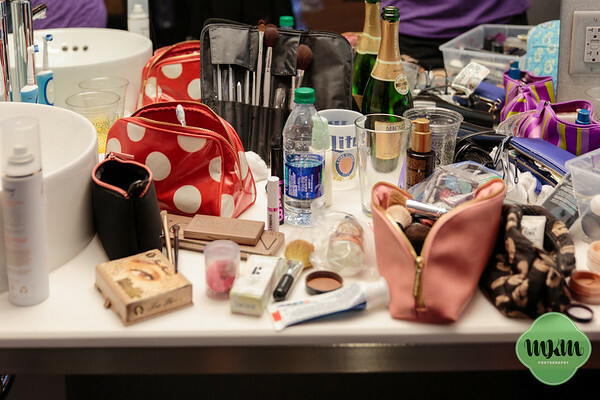 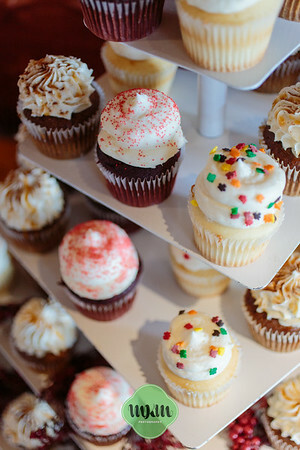 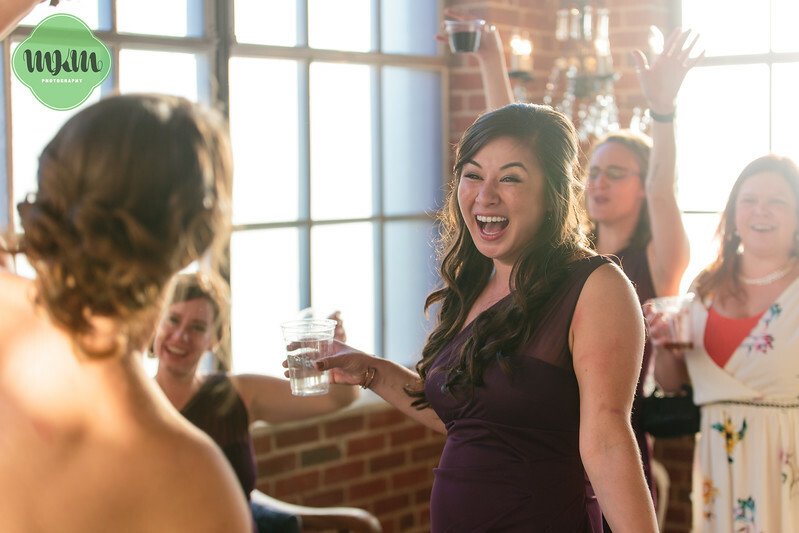 When was the last time you attended a really good party? 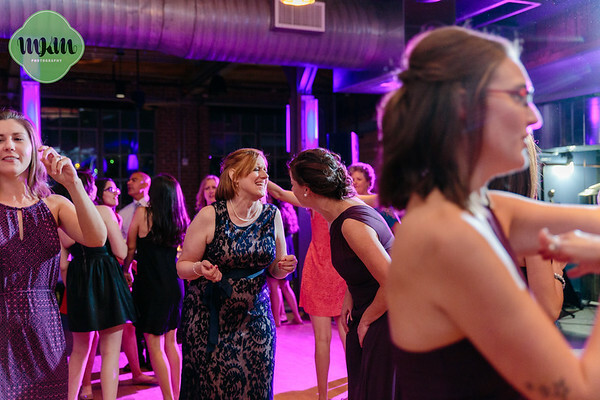 Not just a crazy party, that leaves everyone with insane stories of drunken escapades, but a good party in every way: the right crowd, good food, plentiful drinks, incredible music, and a whole lotta love in the room. 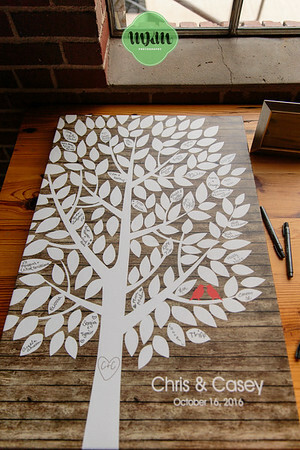 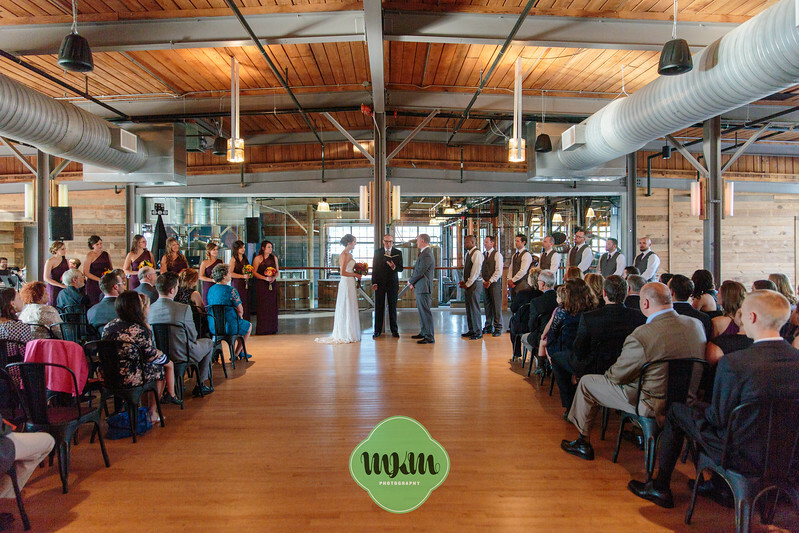 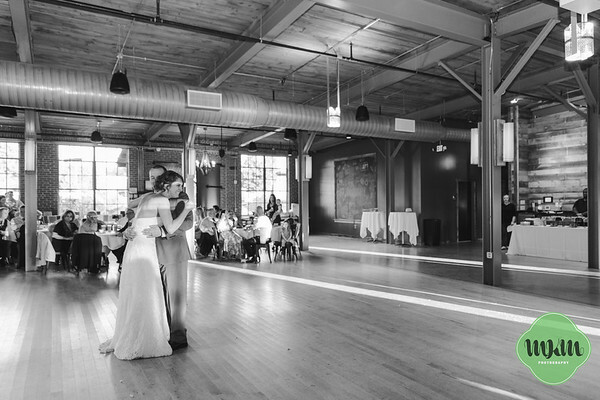 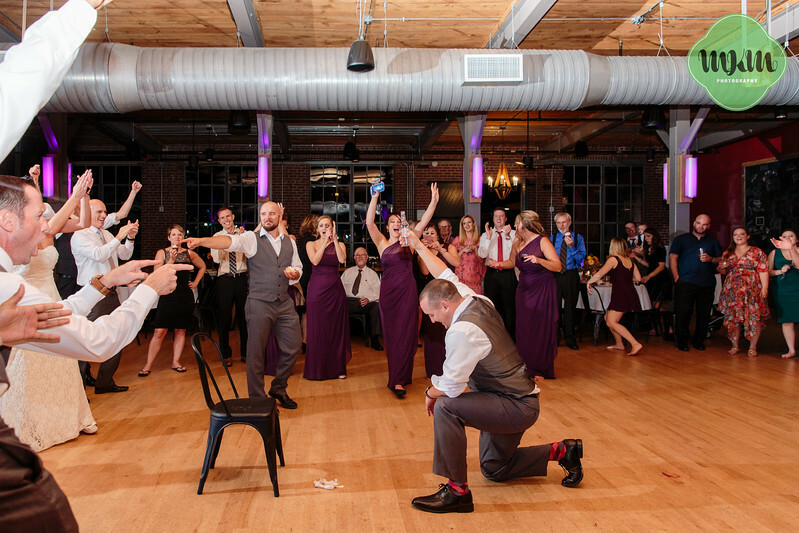 This was the atmosphere for Casey and Chris's entire wedding day. 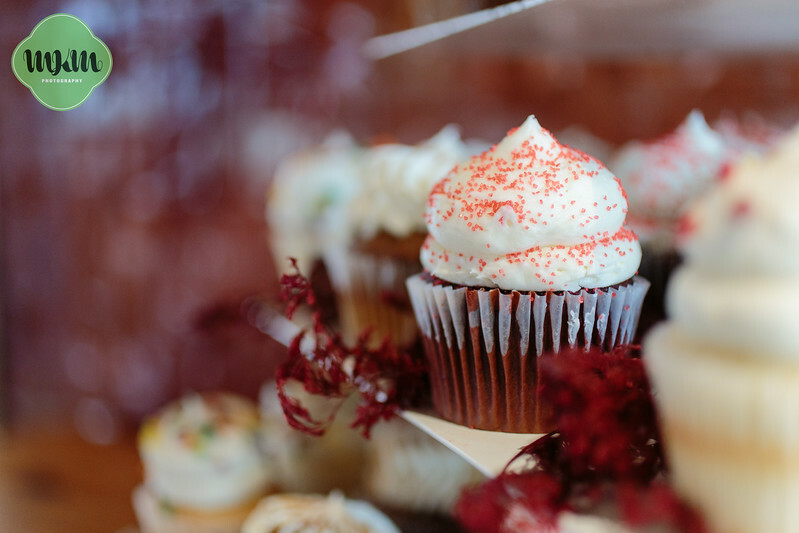 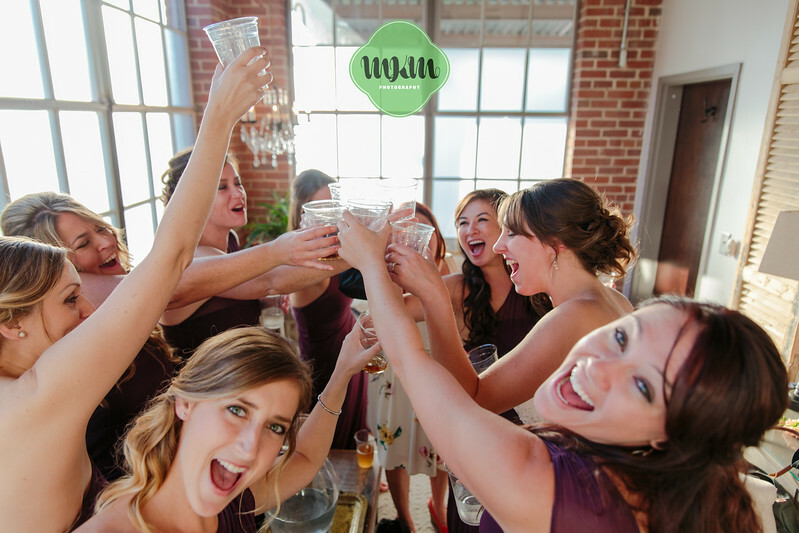 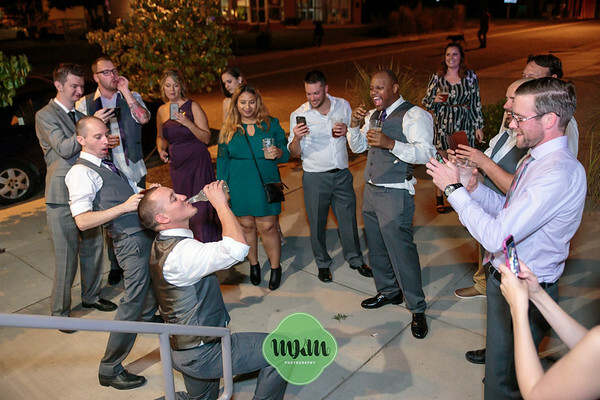 The wedding parties were both high-energy and joked around constantly, the kind of groups that make you jealous at bars for how much fun they're having--and that's without even considering how much Icing happened throughout the day. 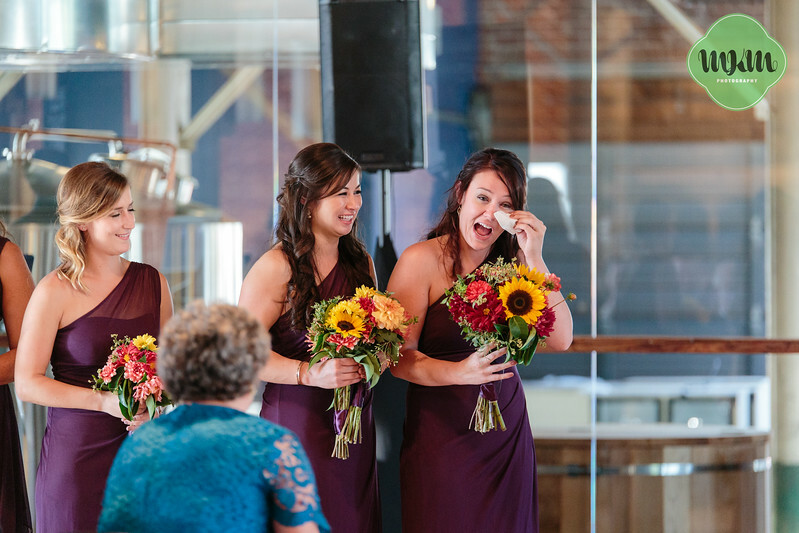 Casey and Chris's families and friends came together ready to celebrate in the most serious of ways: Lots of tears, both expected and unexpected (I'm looking at you, S.J.! 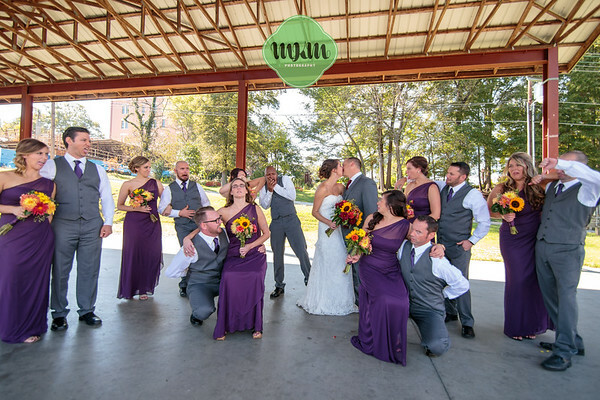 ), were shed during the ceremony; many enthusiastic shouts issued from shuttle vans; and phew, did this group dance, led with fervor by the bride and groom. 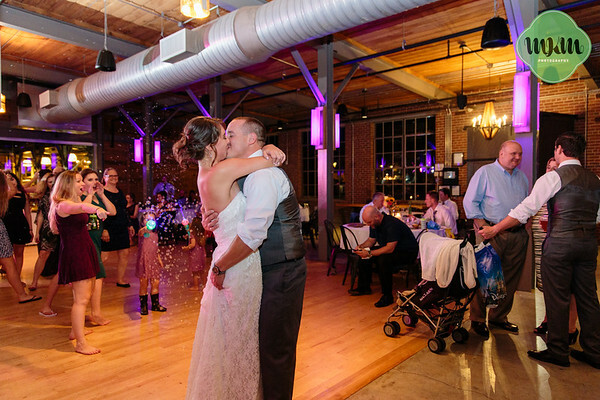 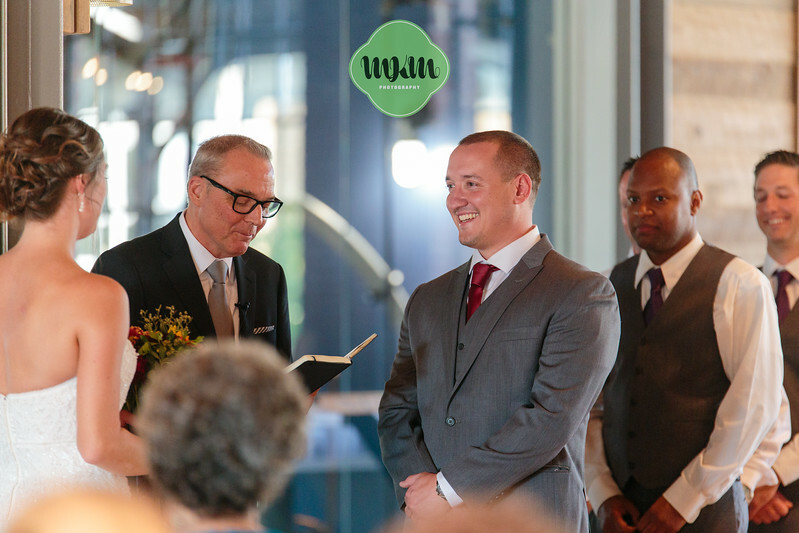 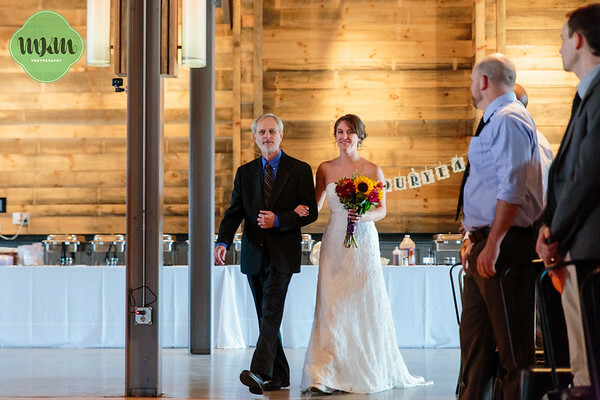 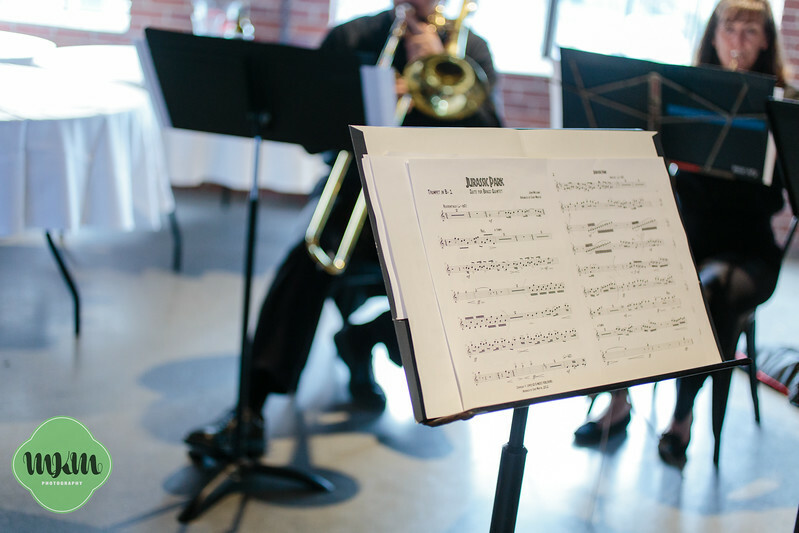 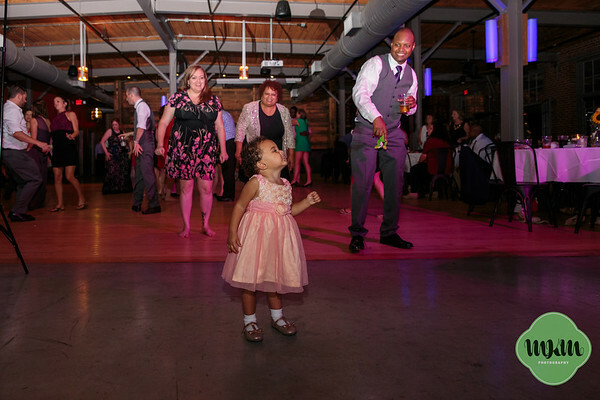 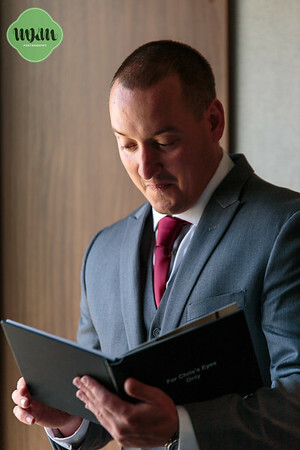 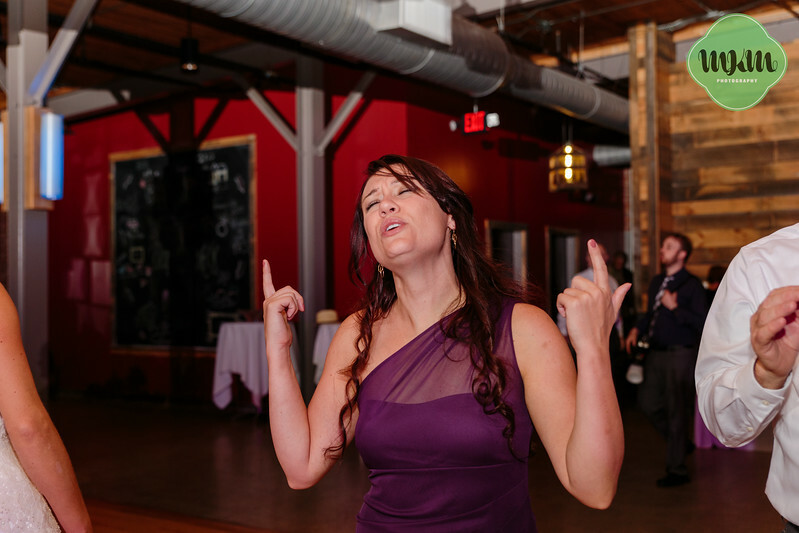 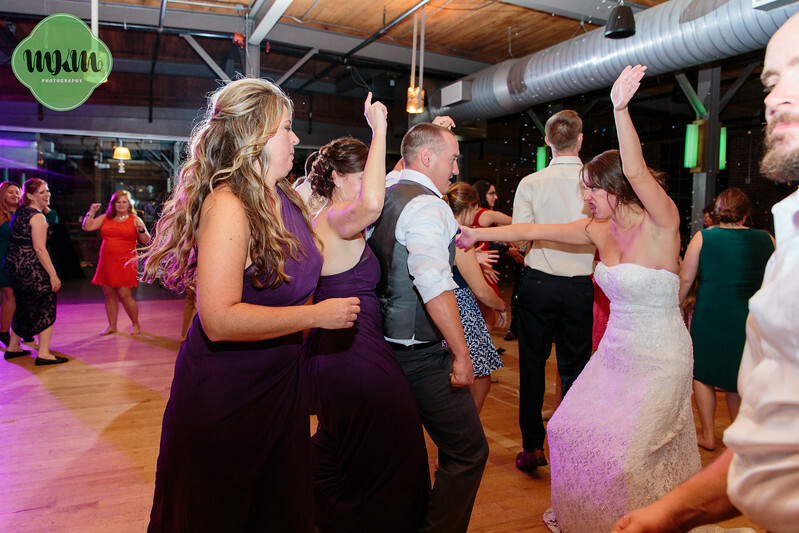 Assisted in no small part by awesome DJ Mike Steffan, Casey and Chris's wedding goes down as THE party of our 2016 wedding season. 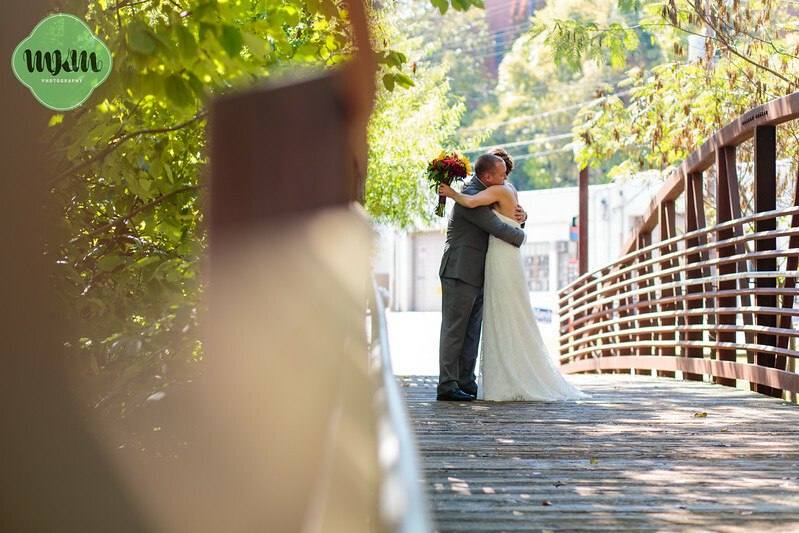 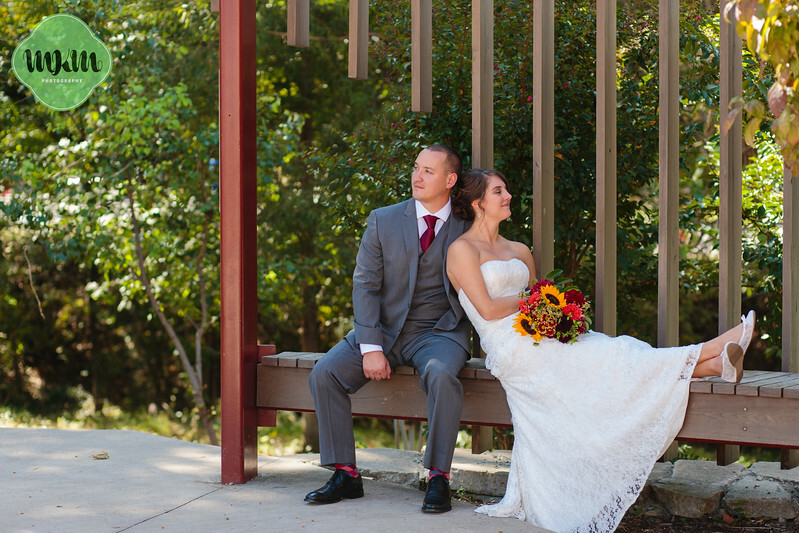 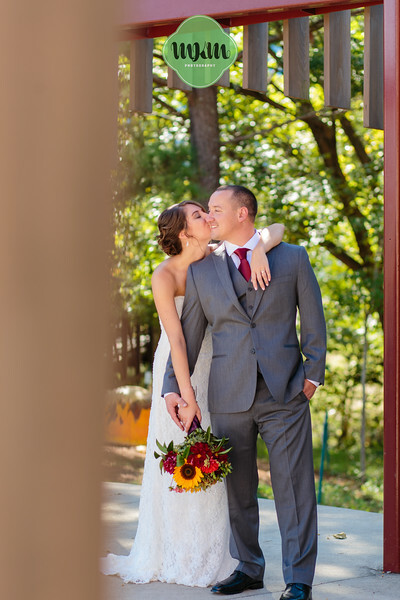 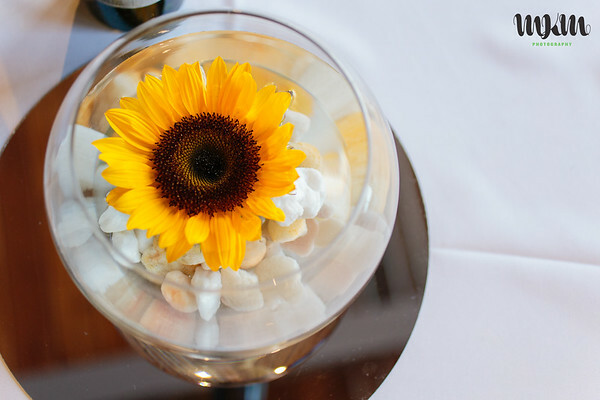 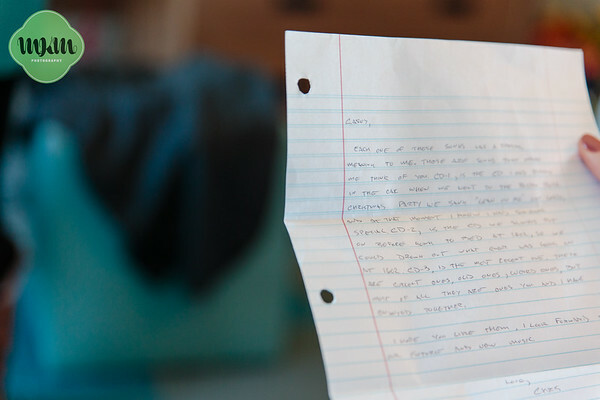 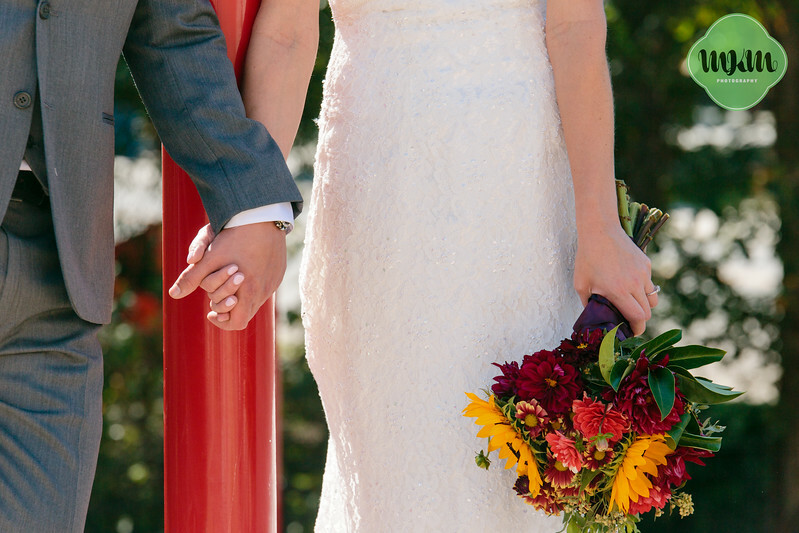 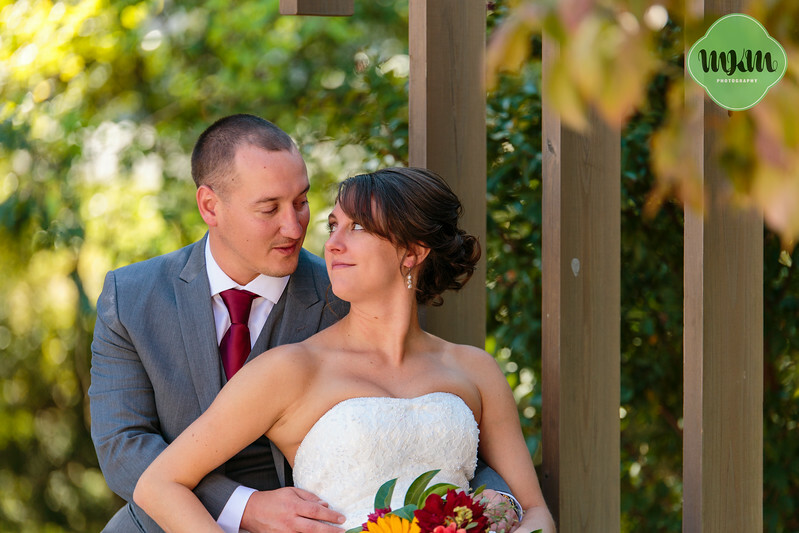 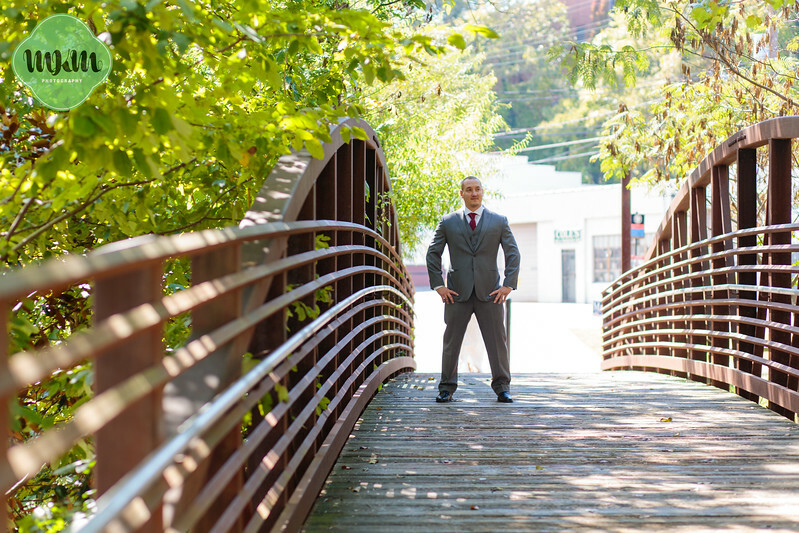 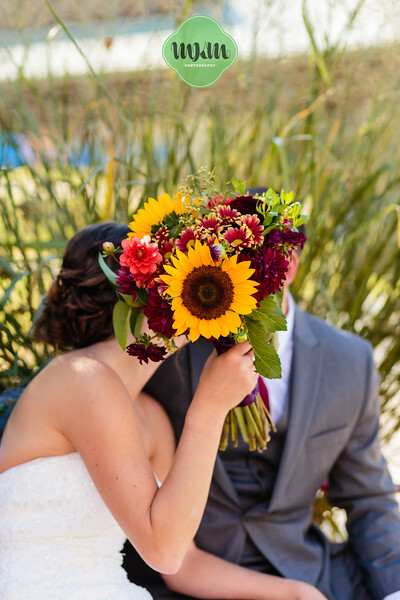 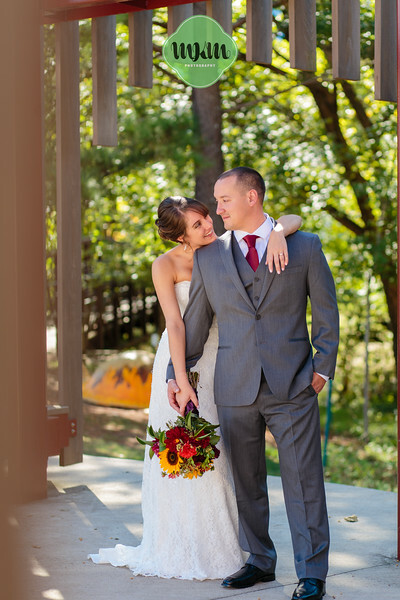 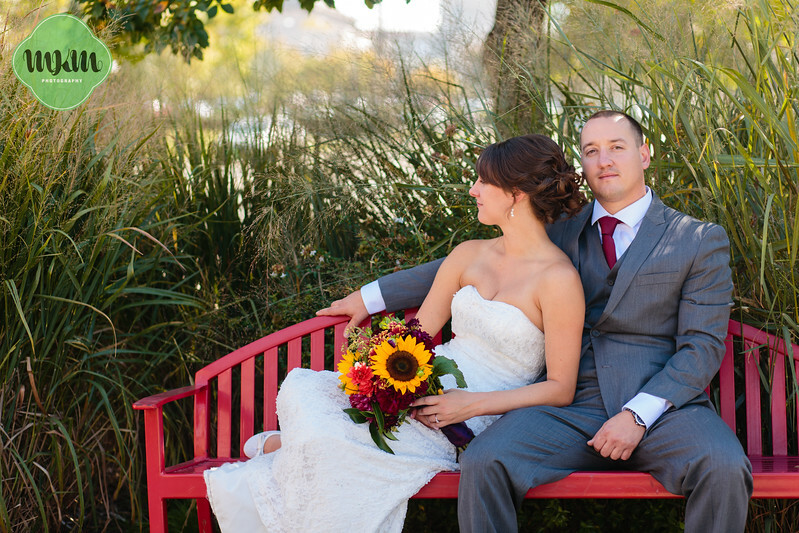 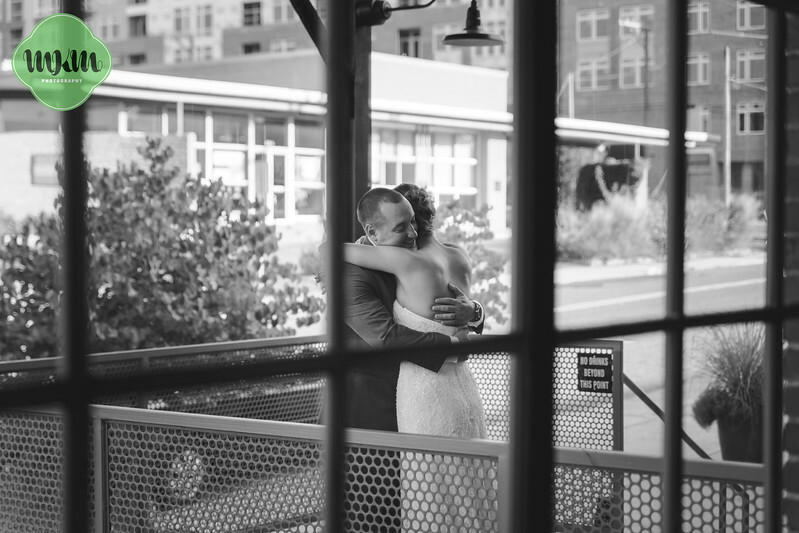 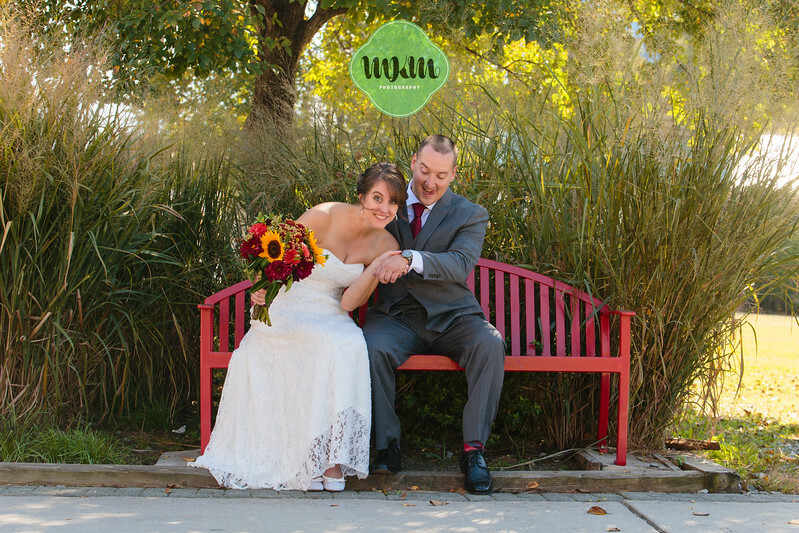 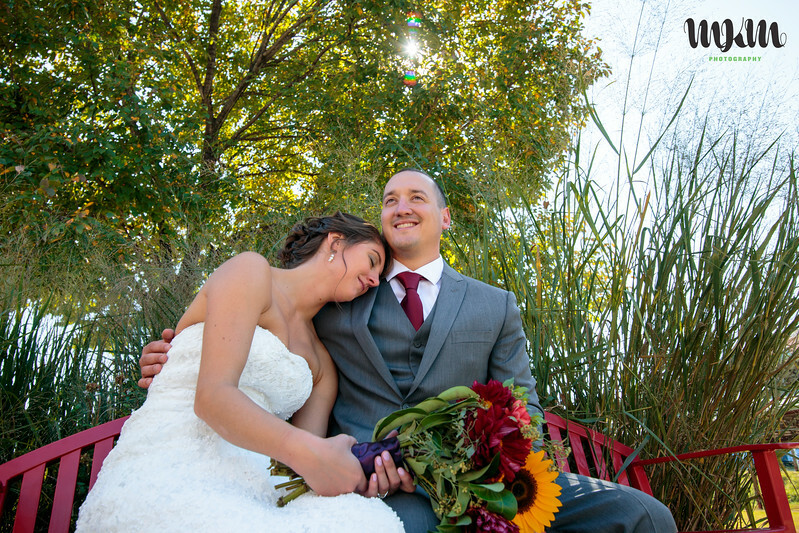 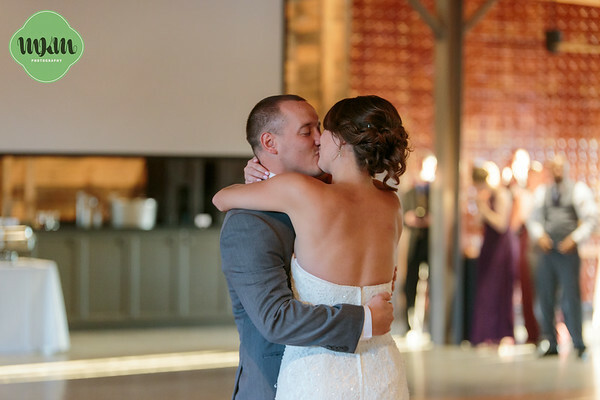 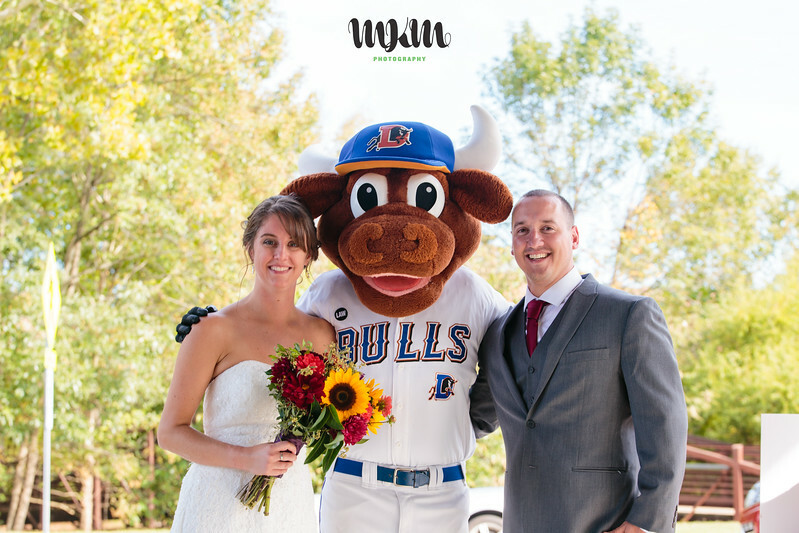 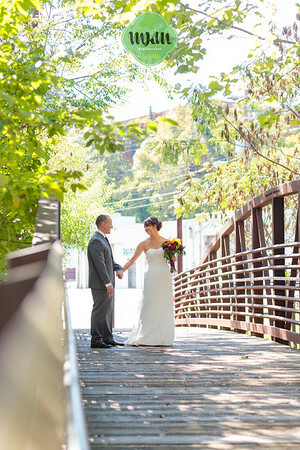 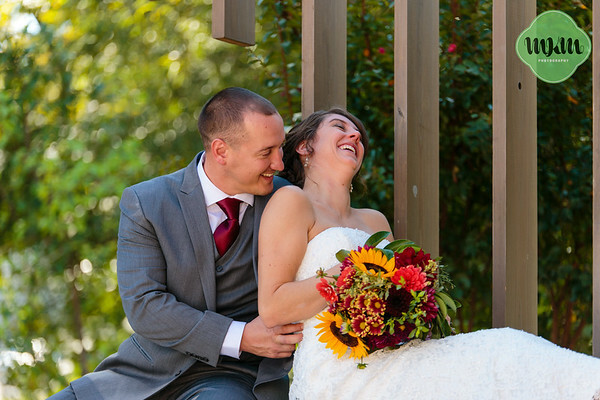 We have loved working with this amazing couple, and are so excited to share some of our favorites from among their colorful, bright images, which wholly reflect the joy of their day. 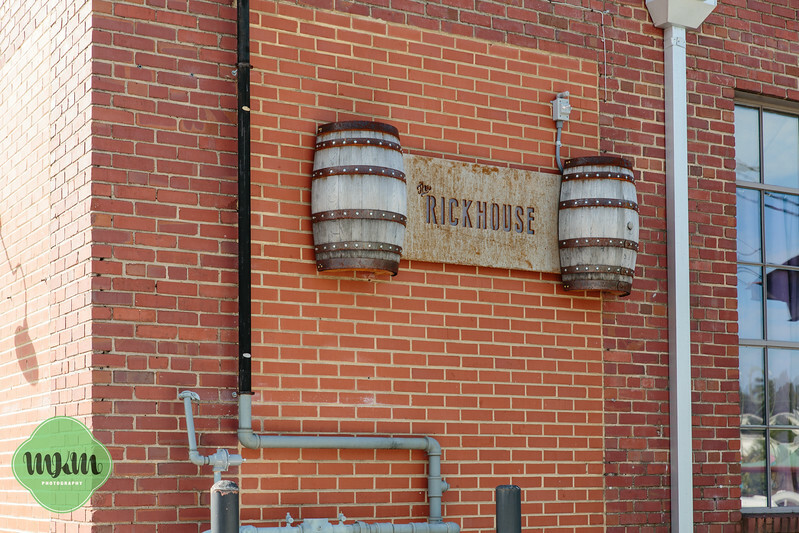 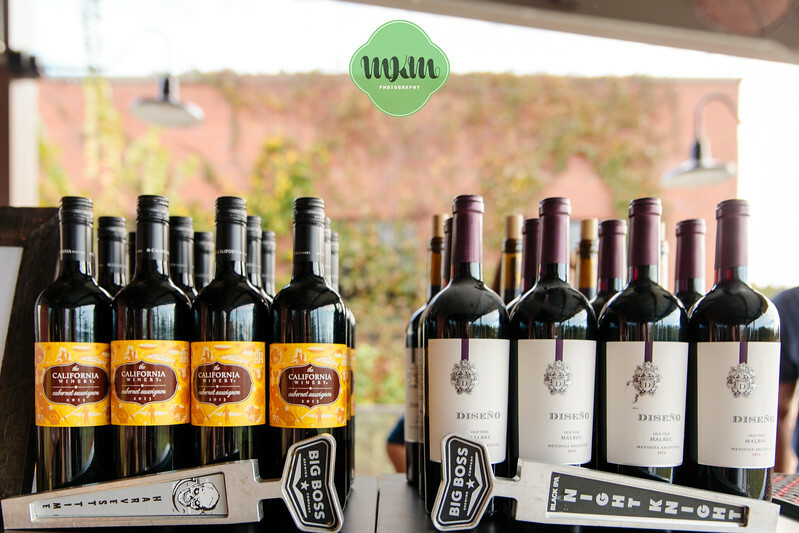 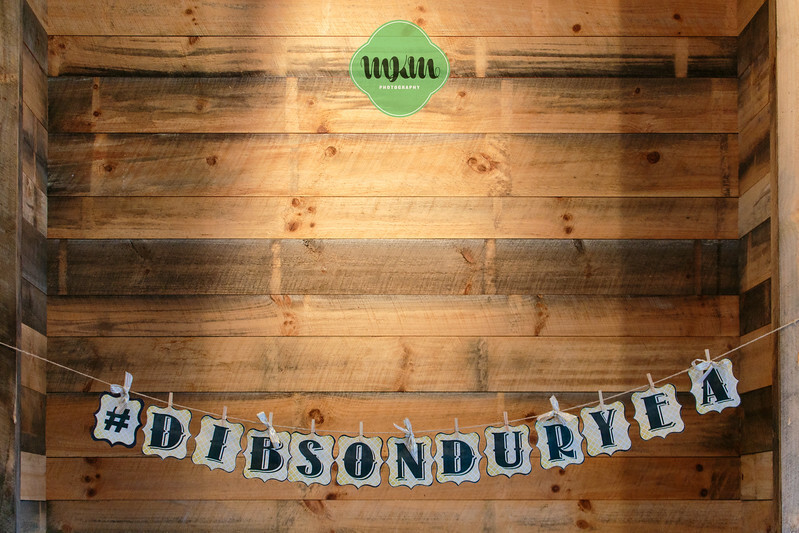 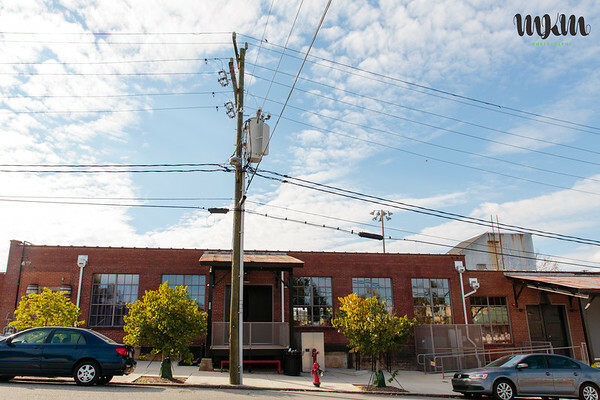 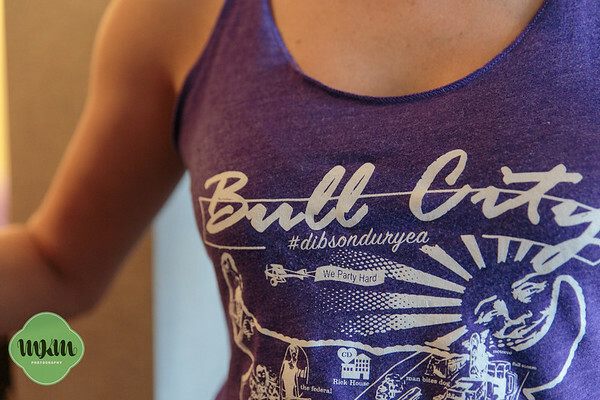 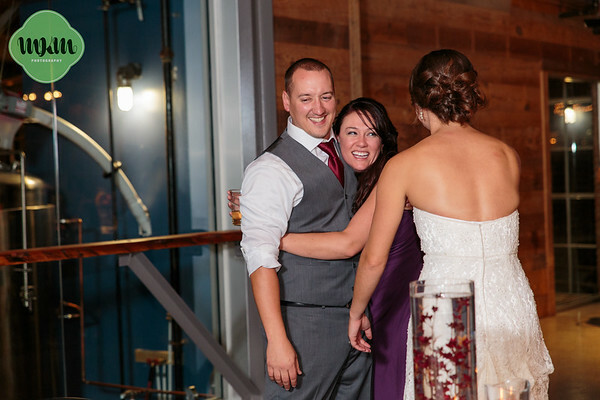 Enjoy checking them out below--cheers to the Duryeas! 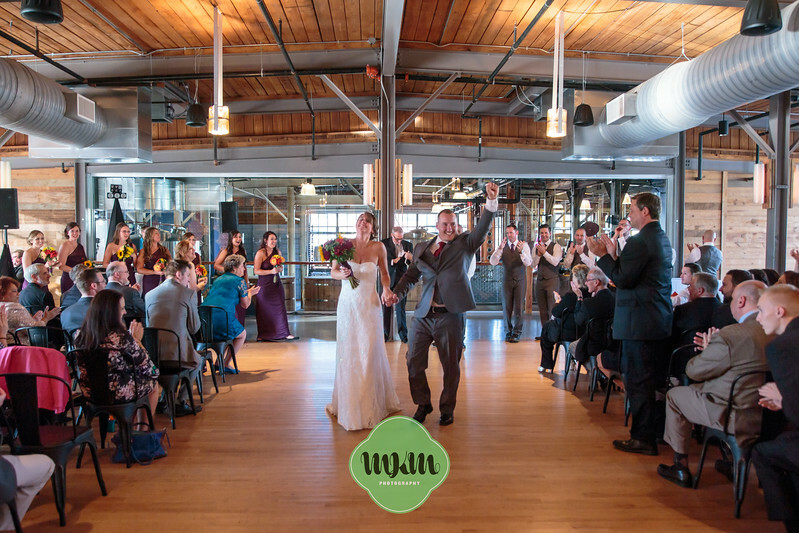 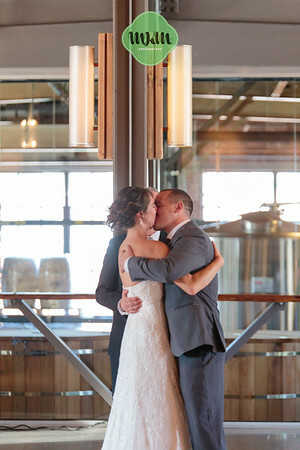 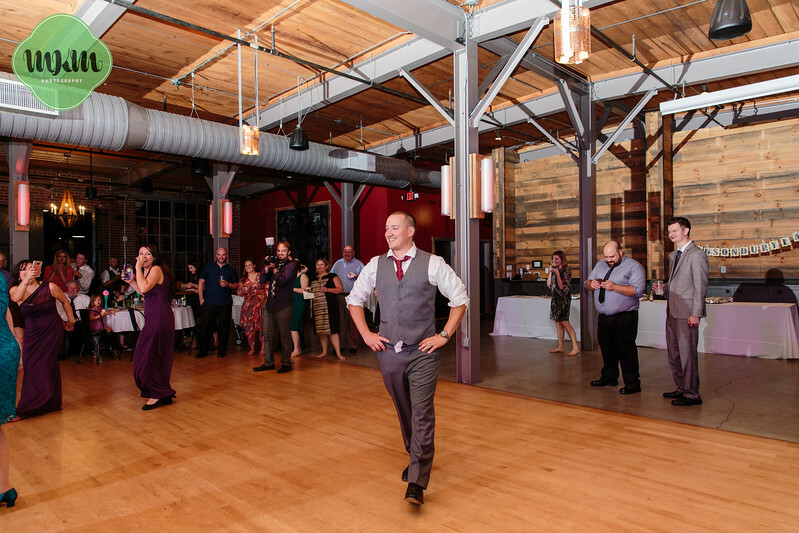 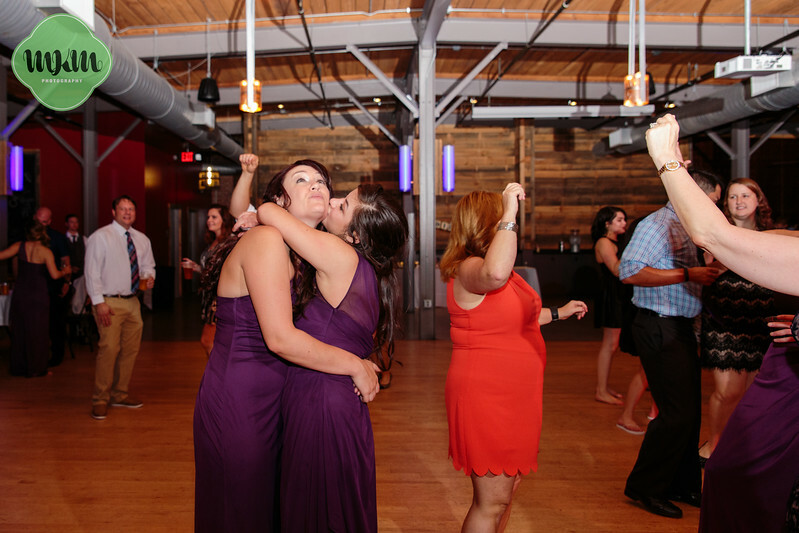 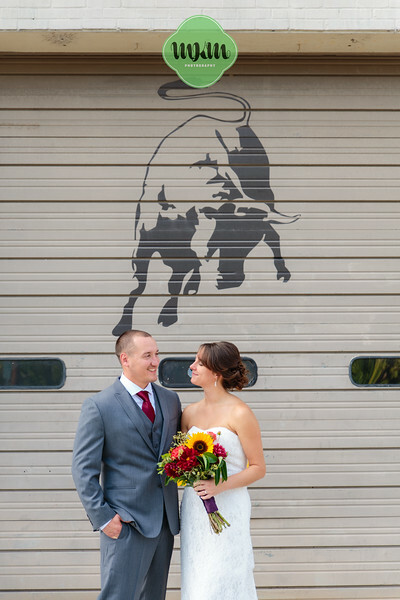 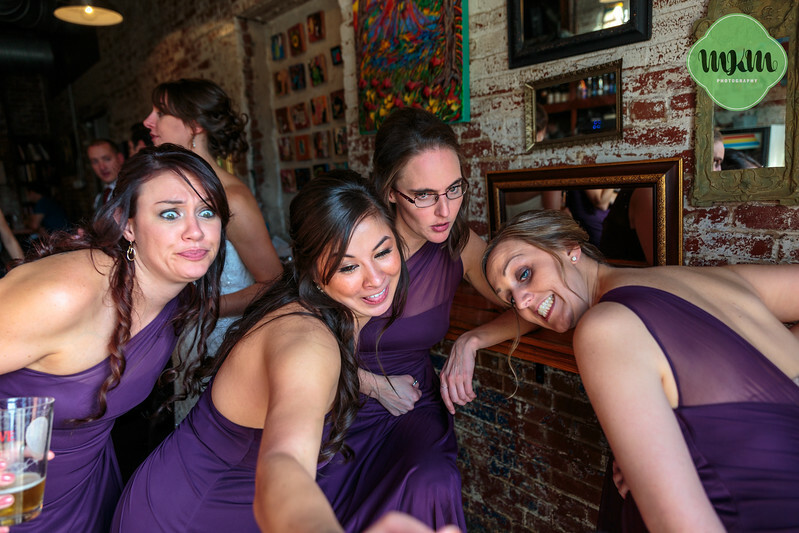 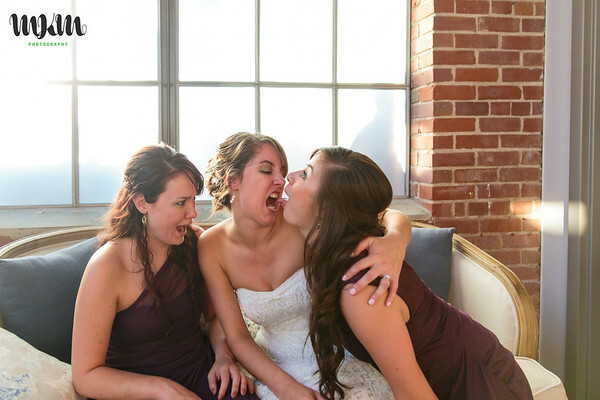 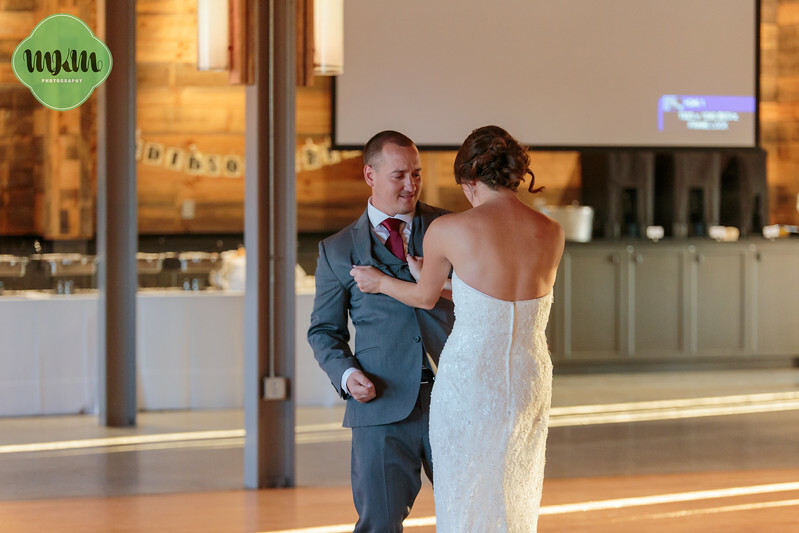 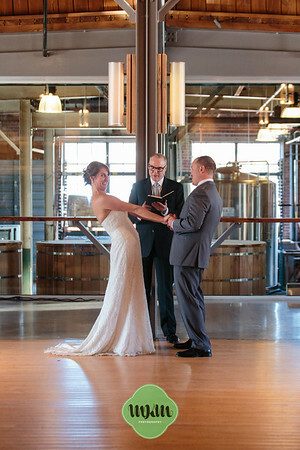 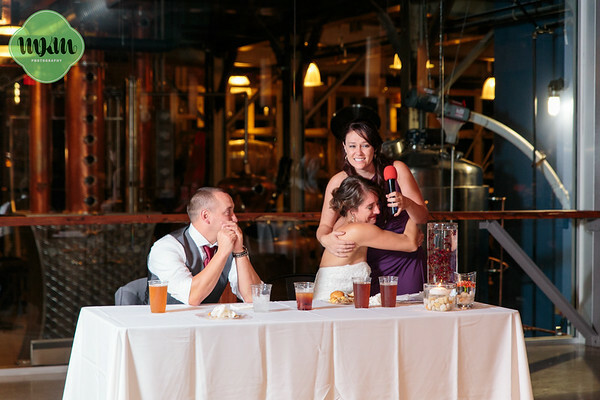 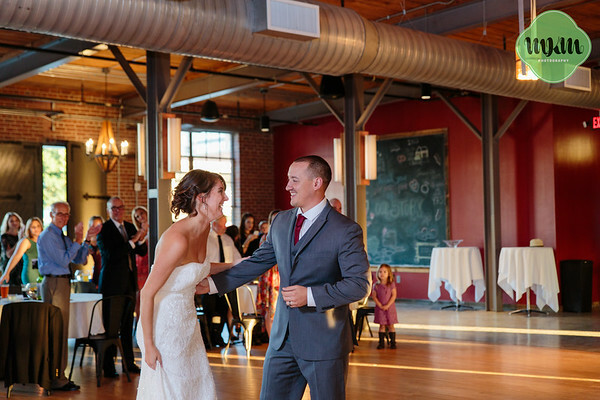 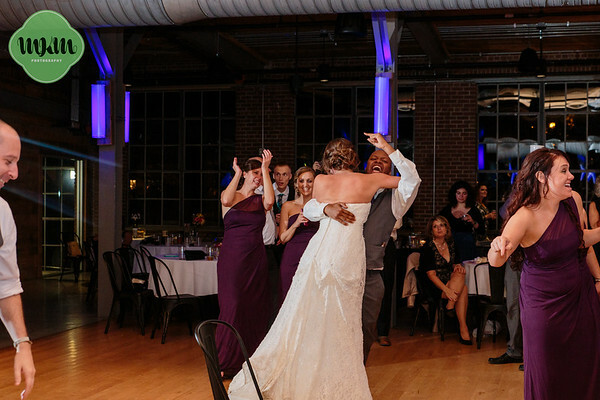 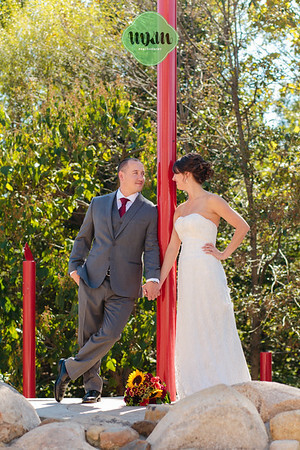 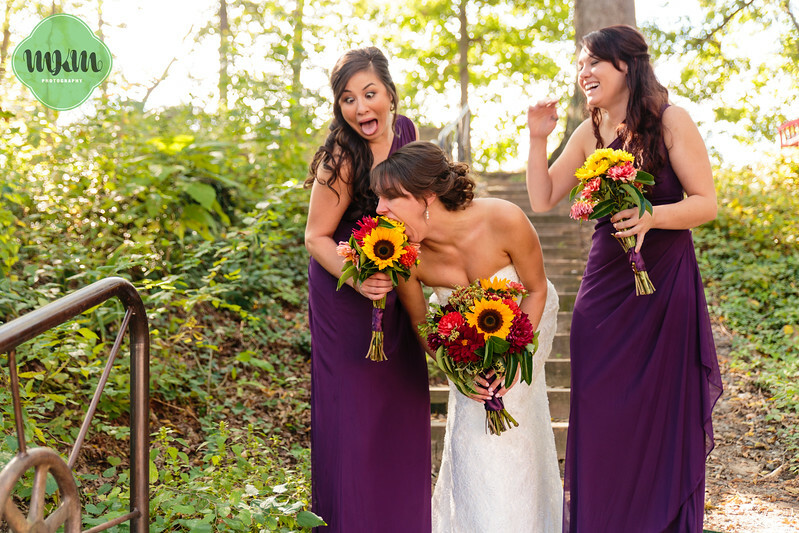 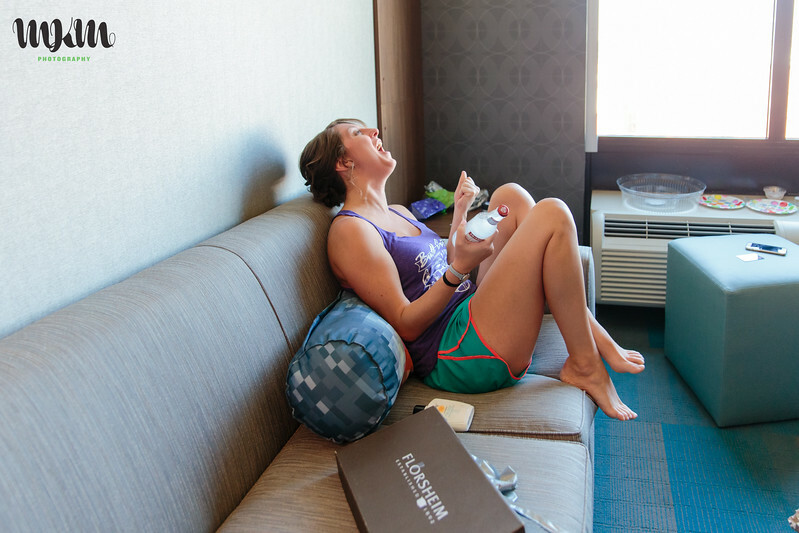 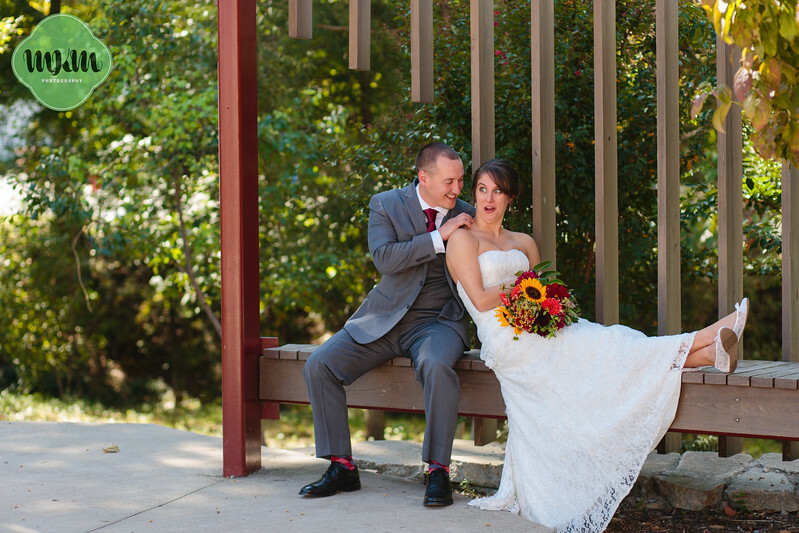 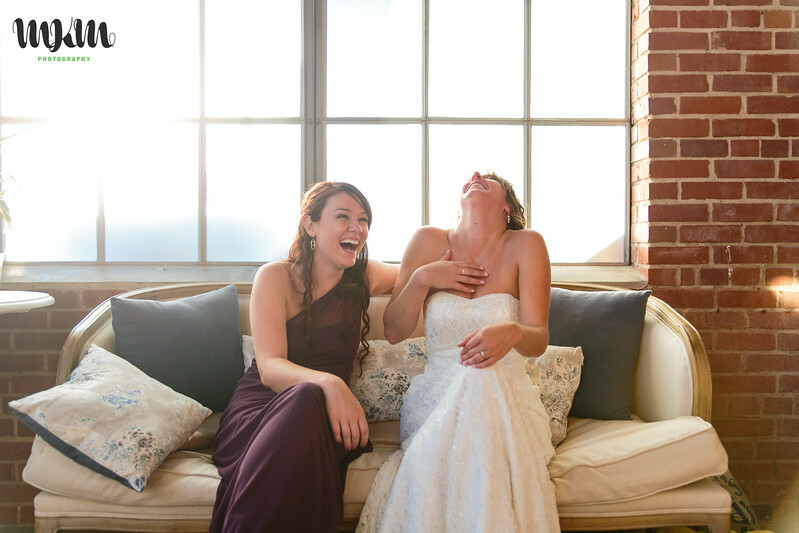 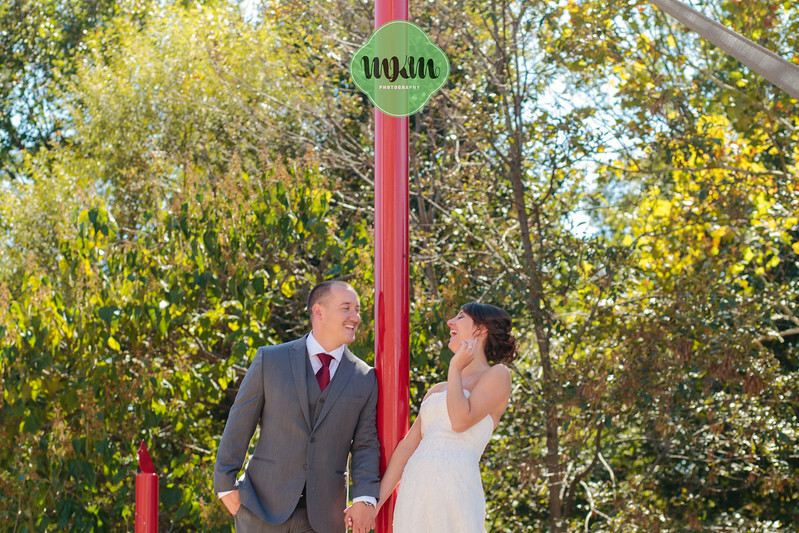 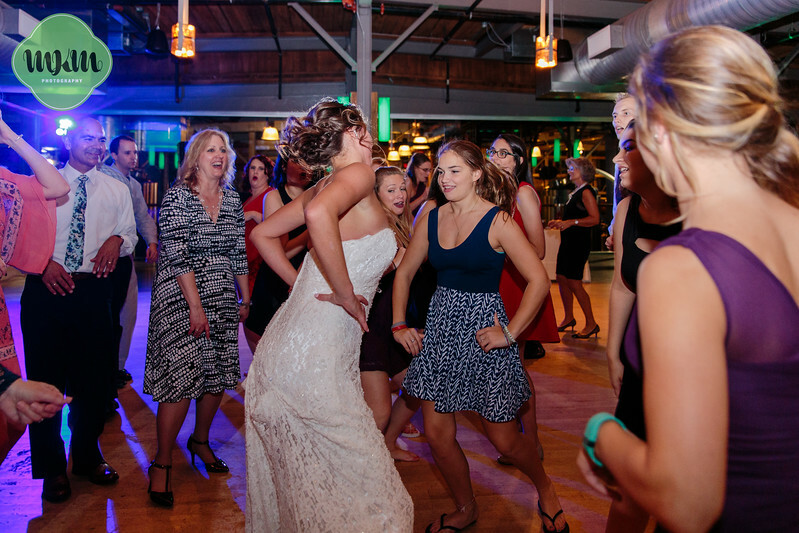 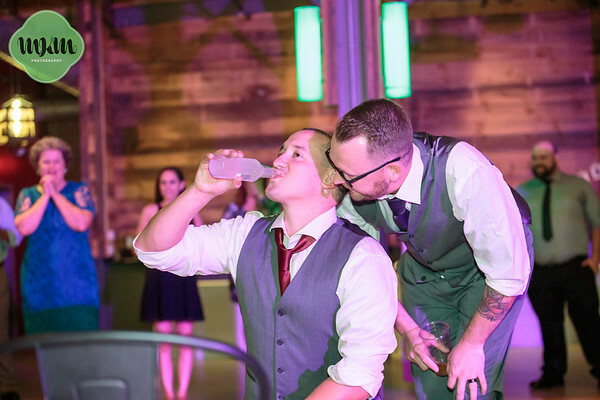 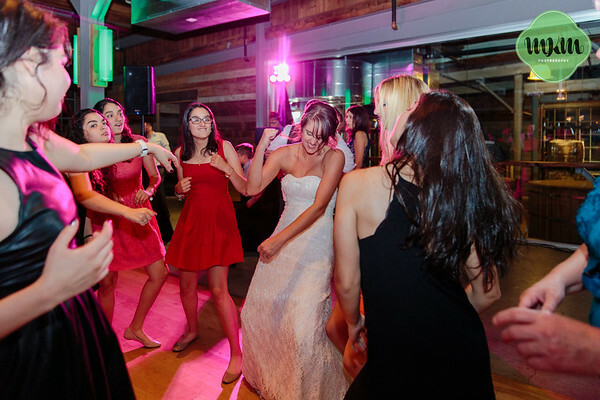 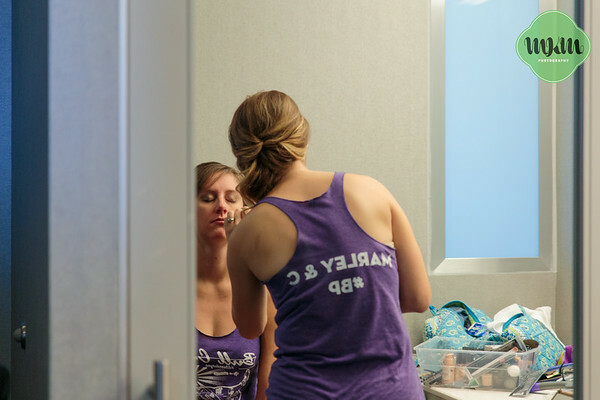 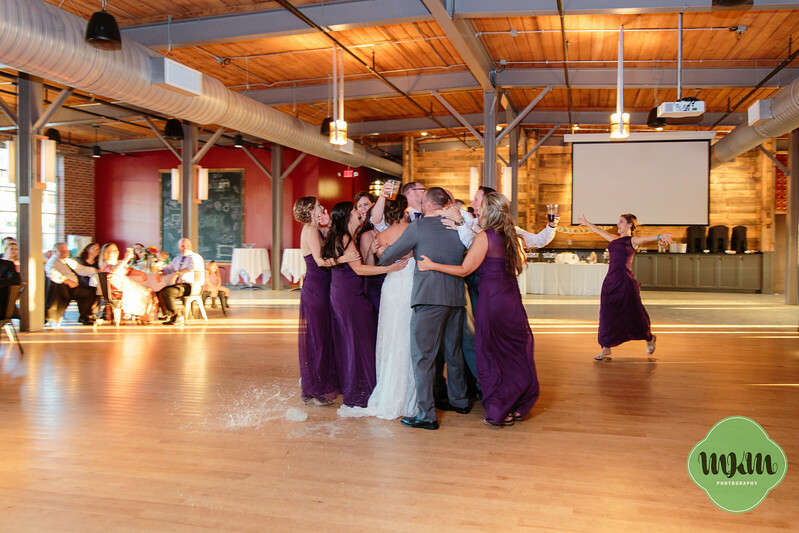 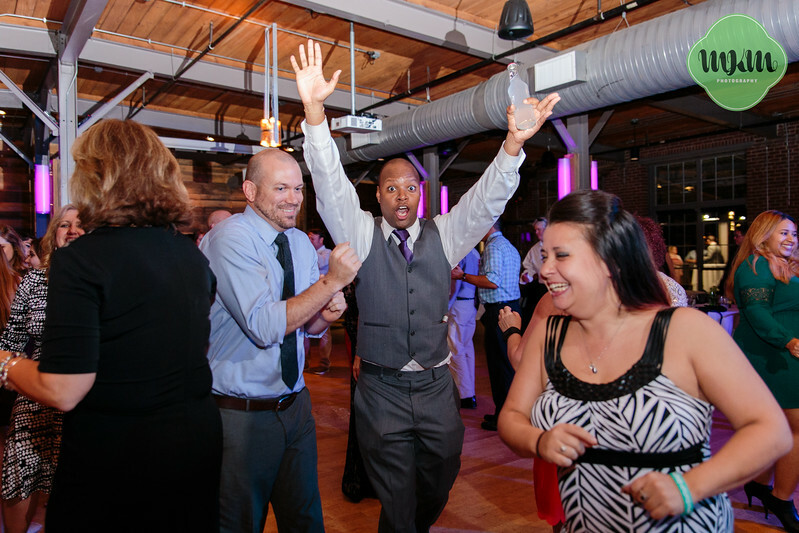 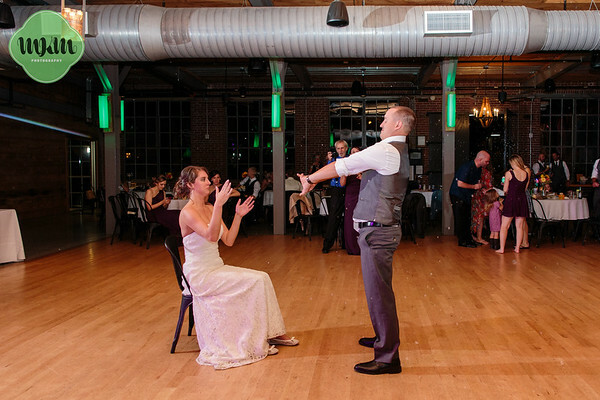 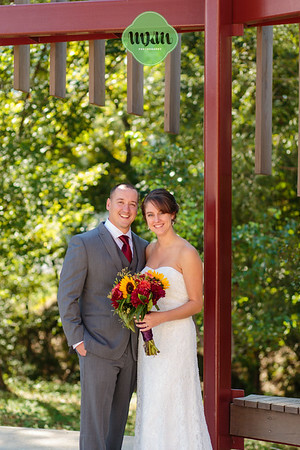 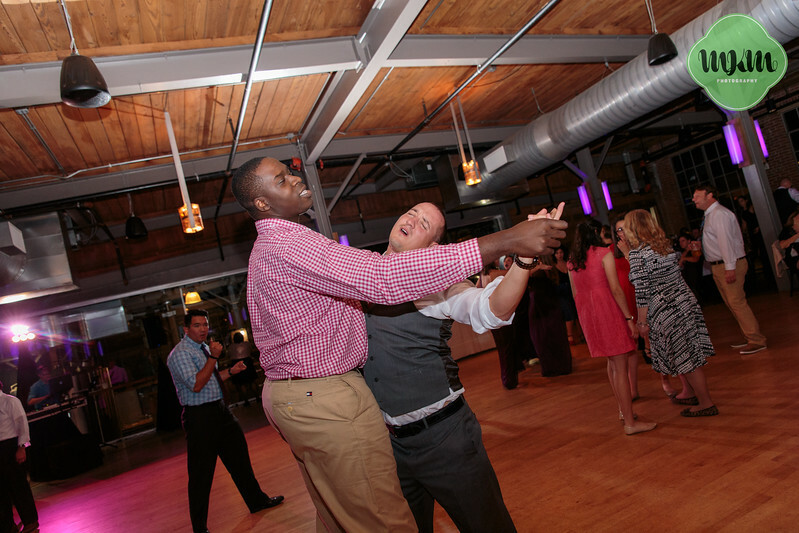 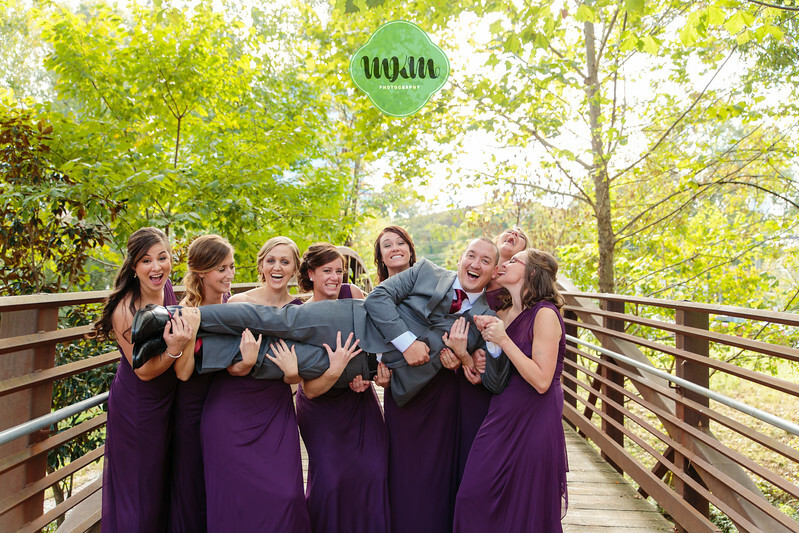 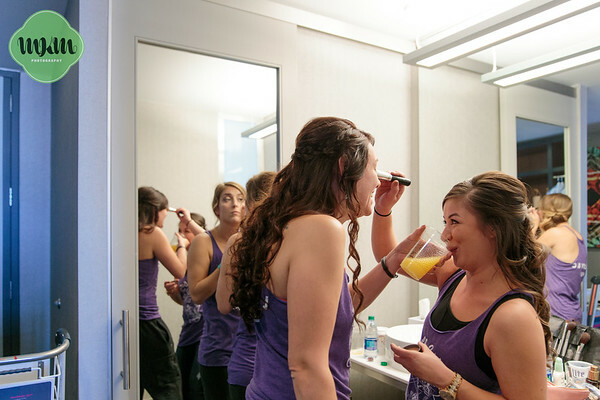 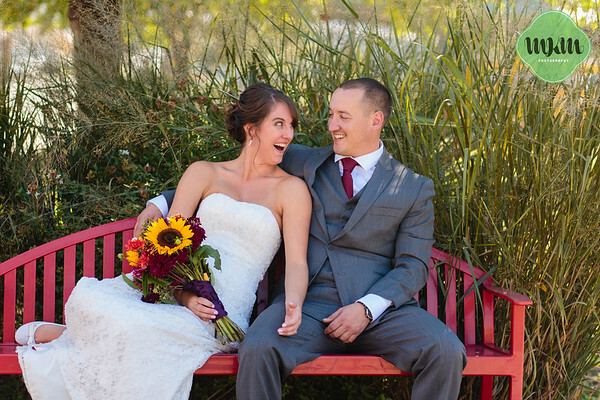 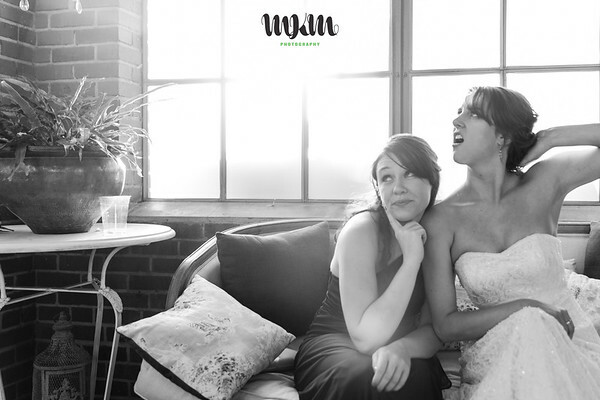 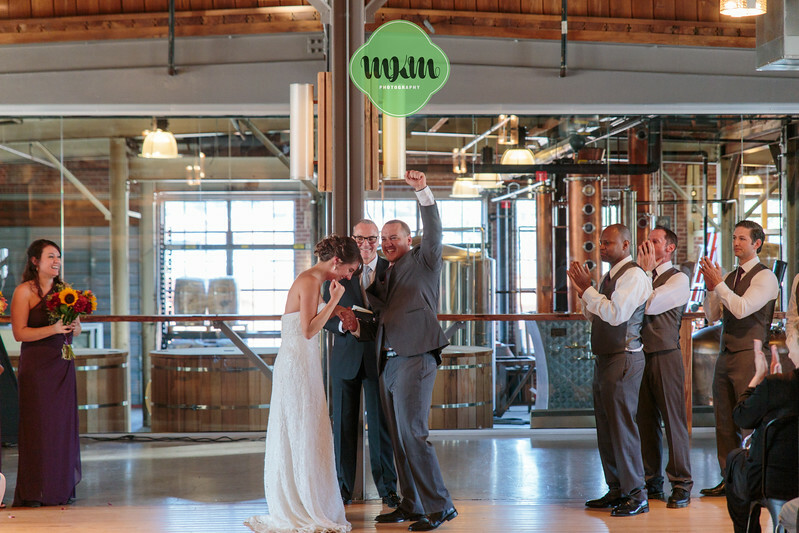 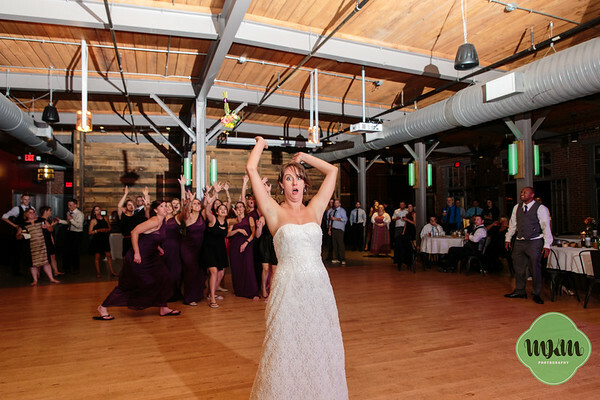 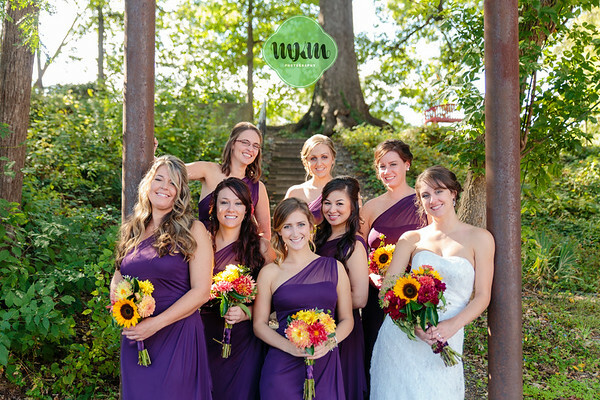 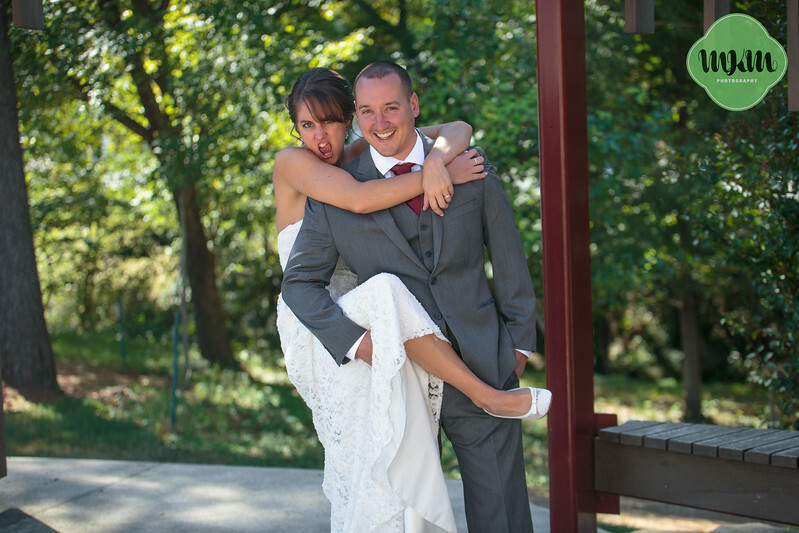 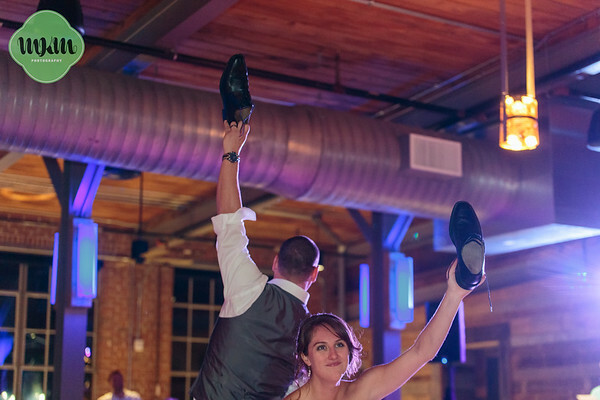 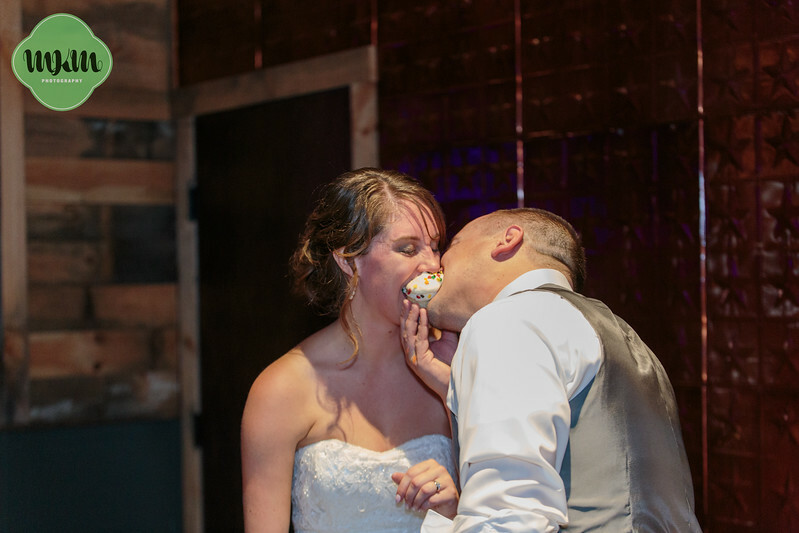 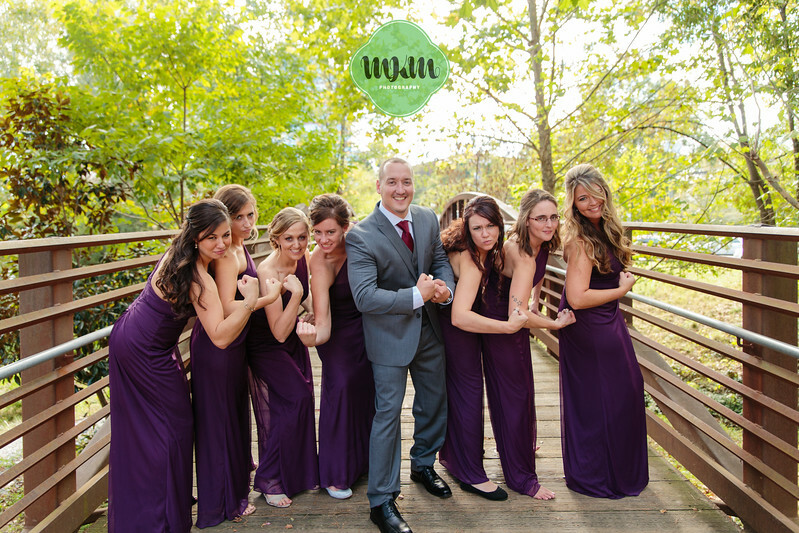 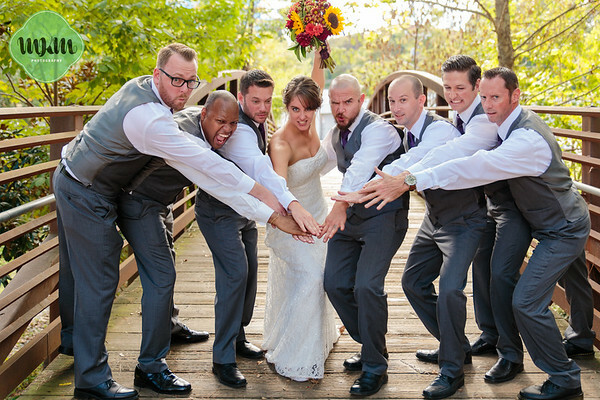 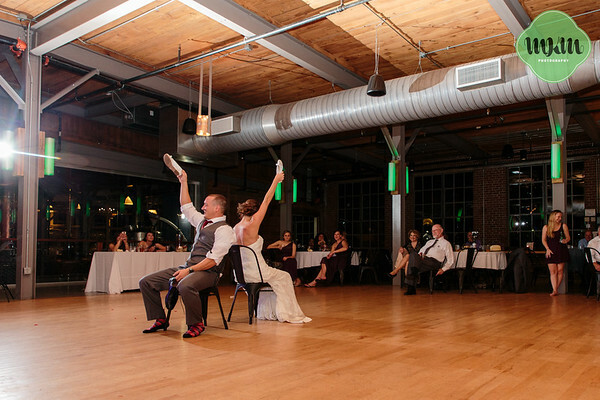 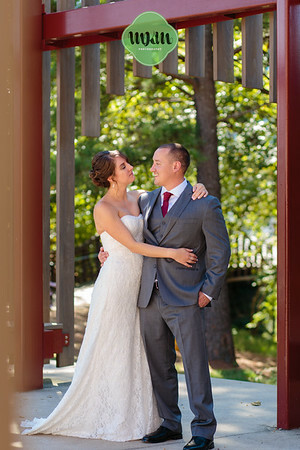 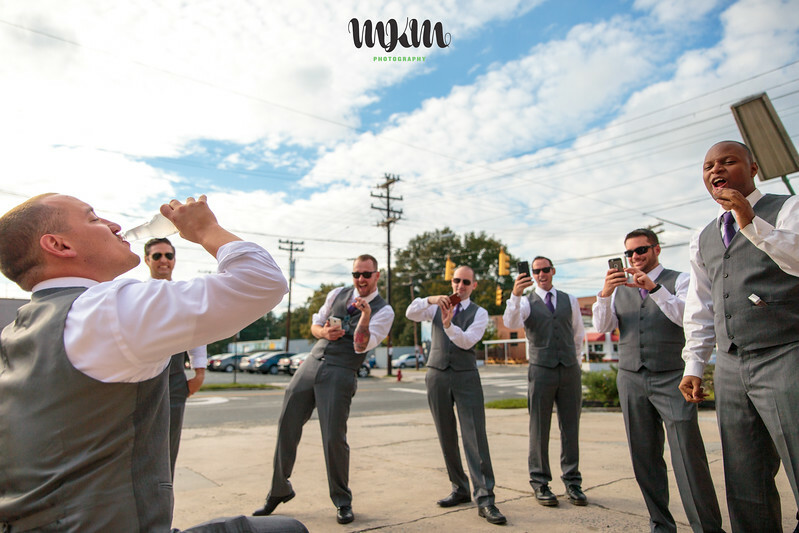 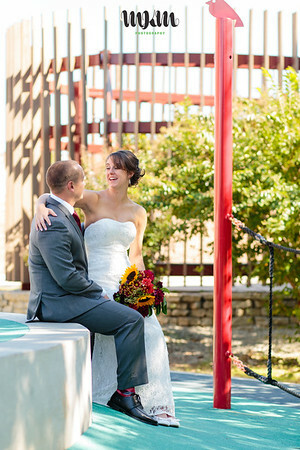 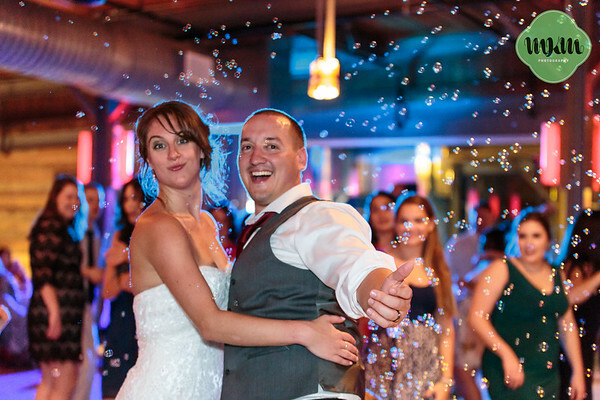 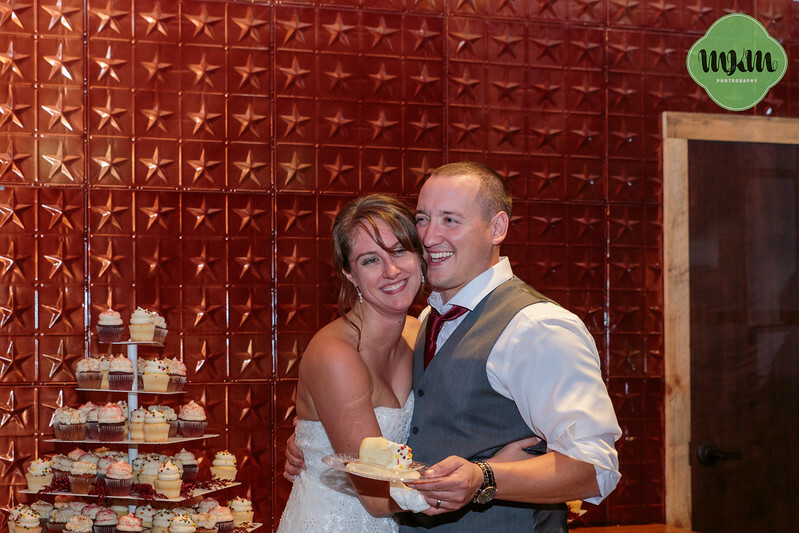 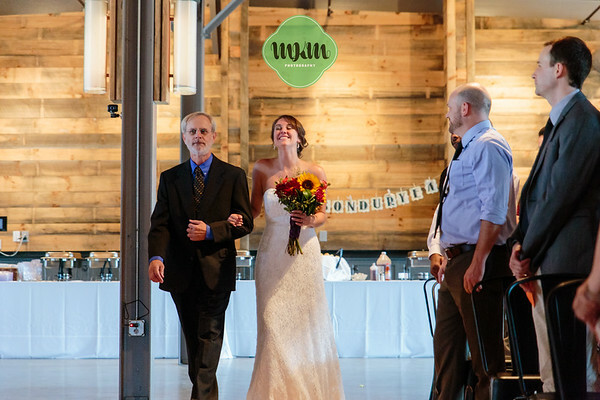 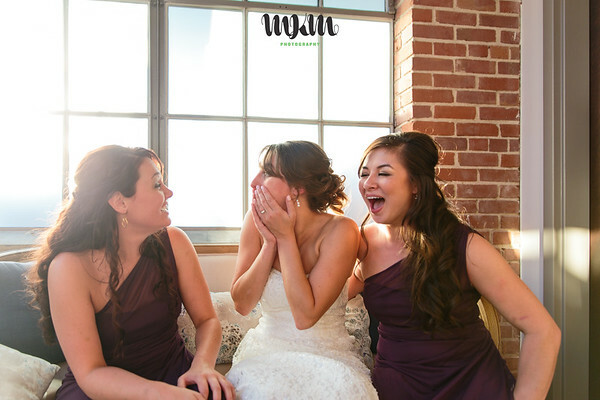 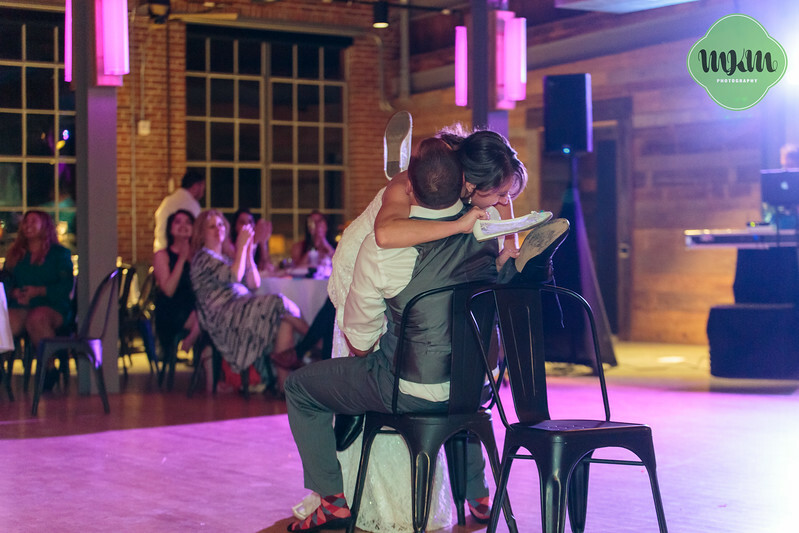 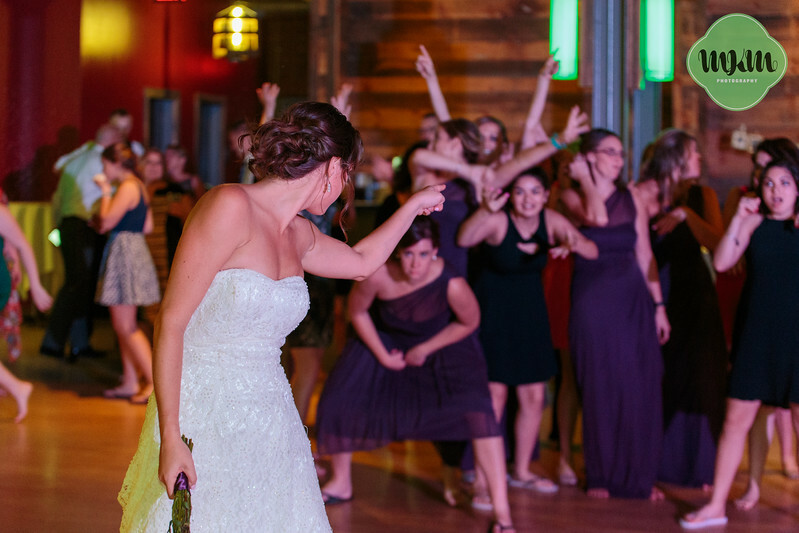 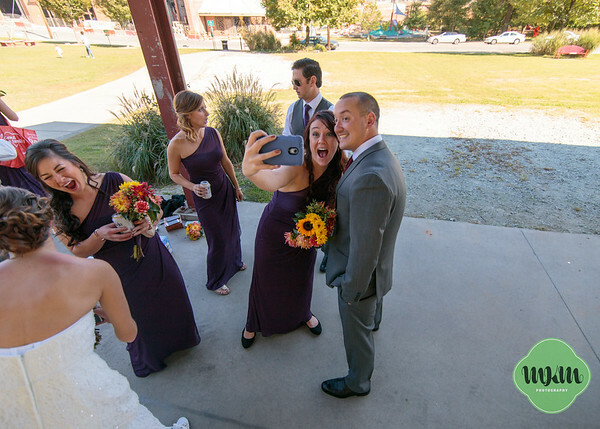 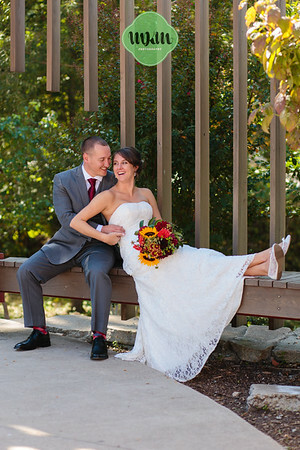 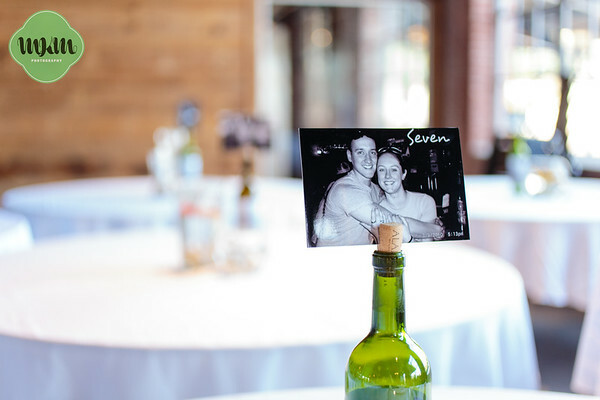 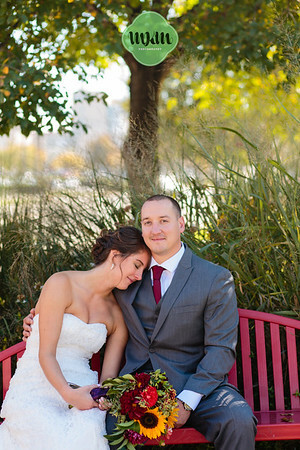 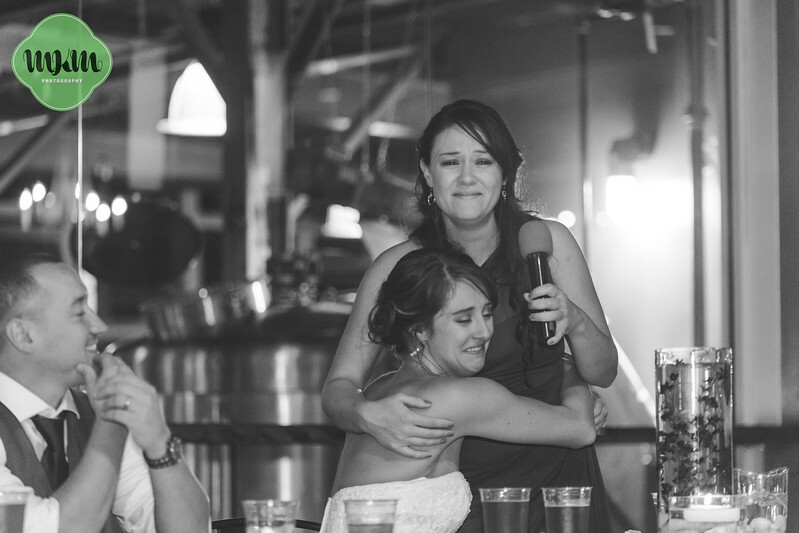 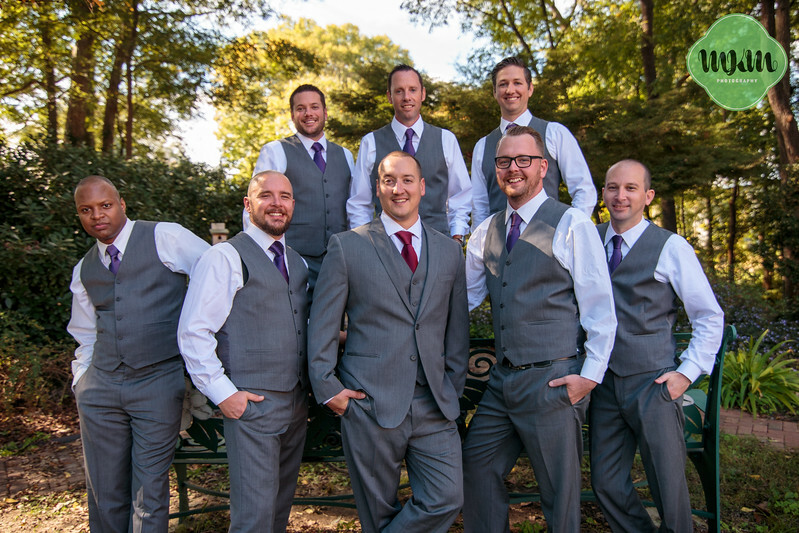 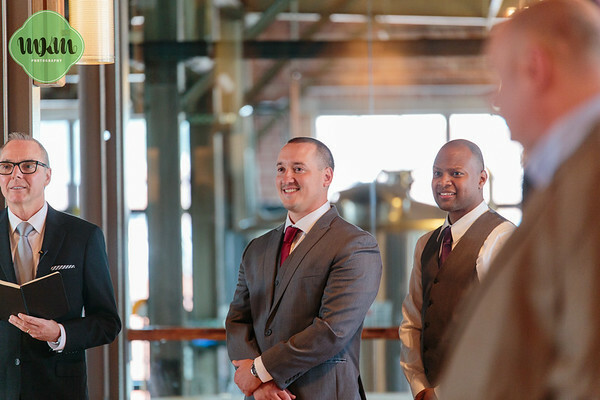 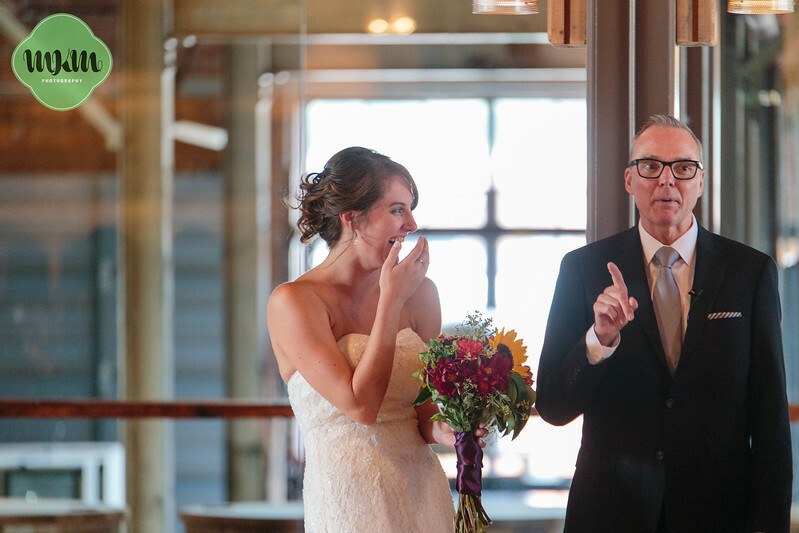 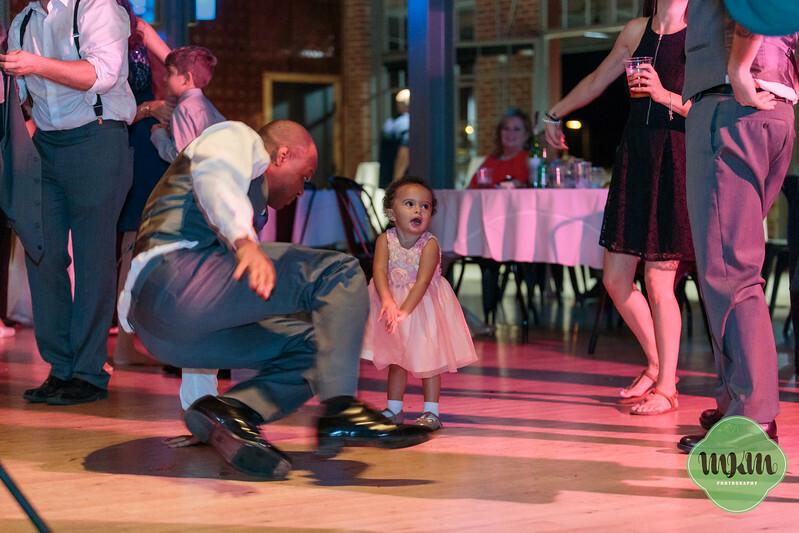 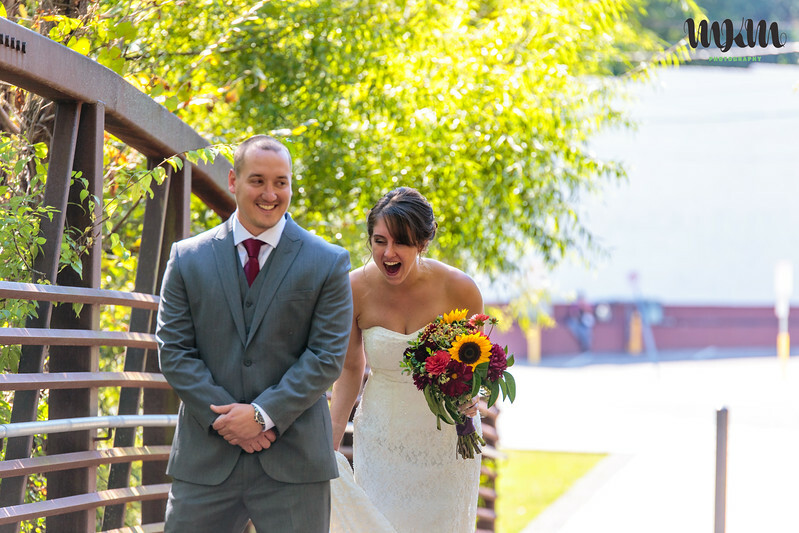 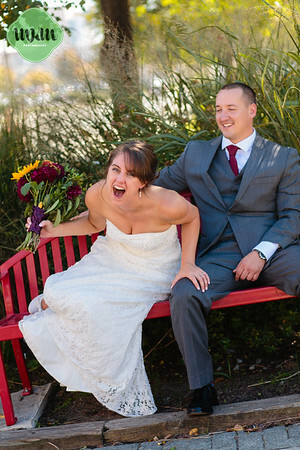 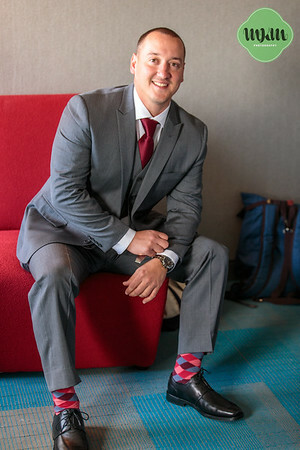 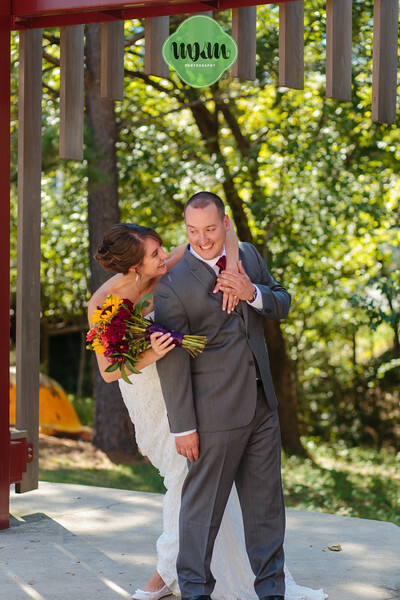 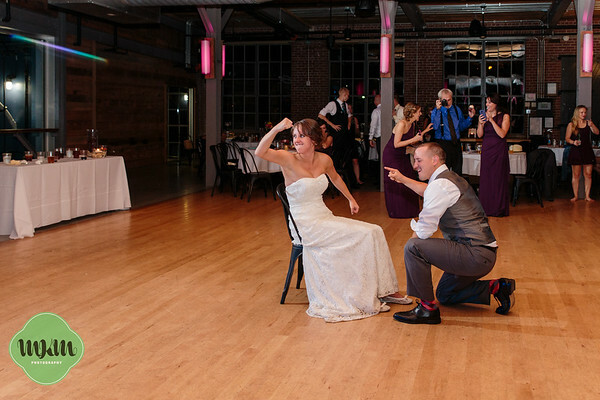 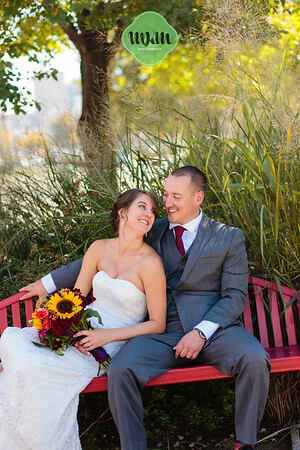 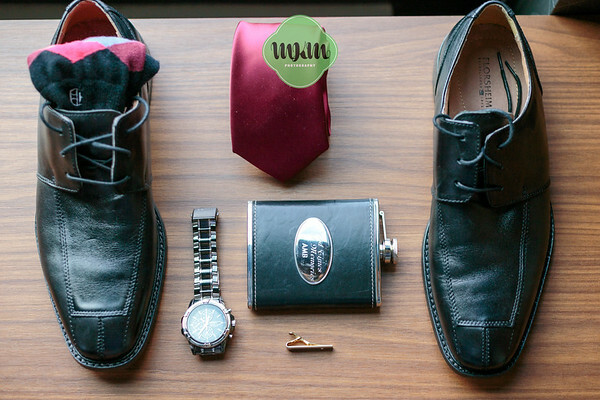 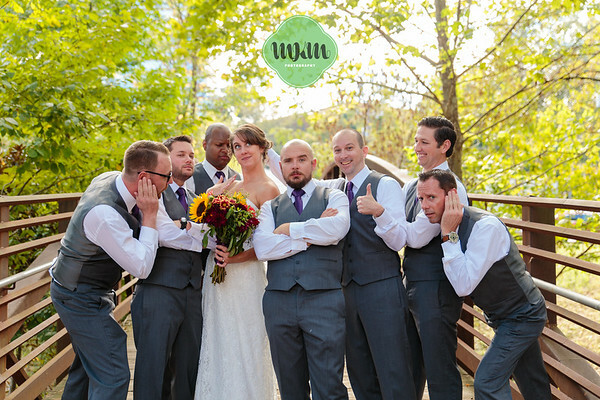 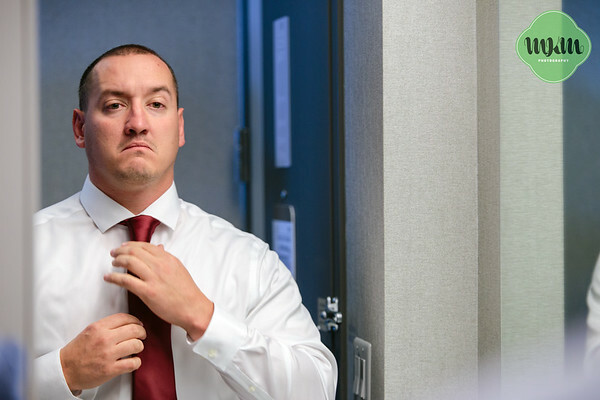 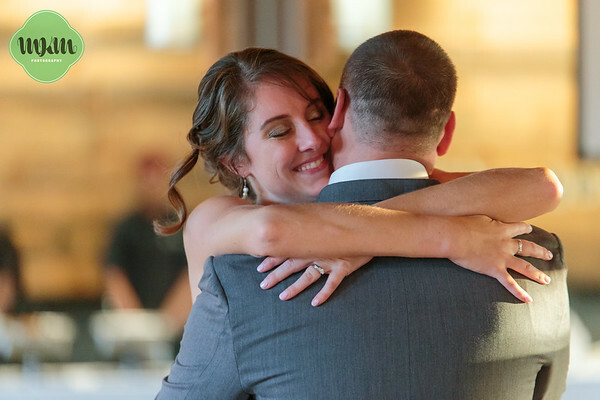 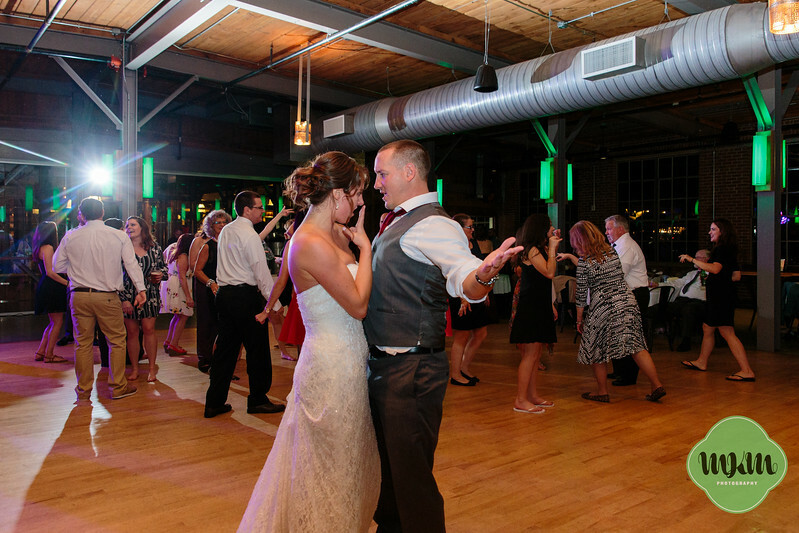 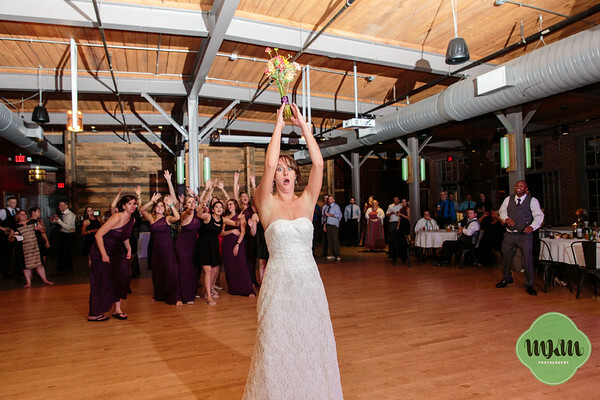 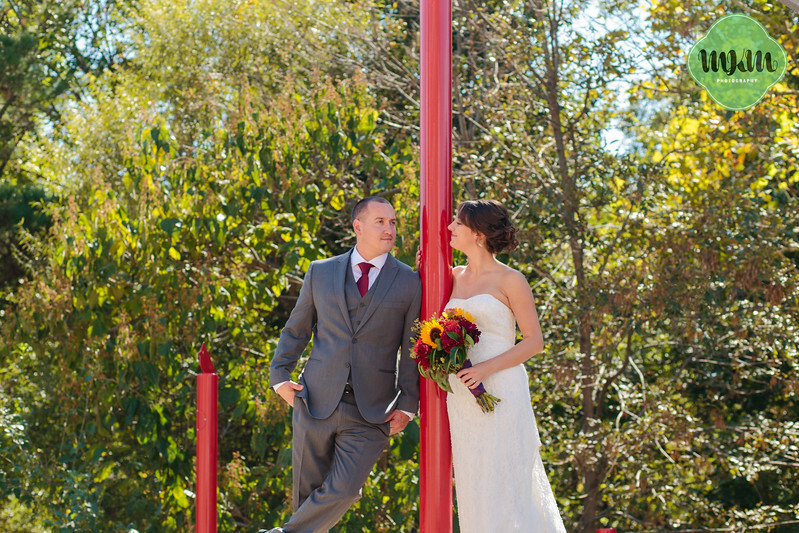 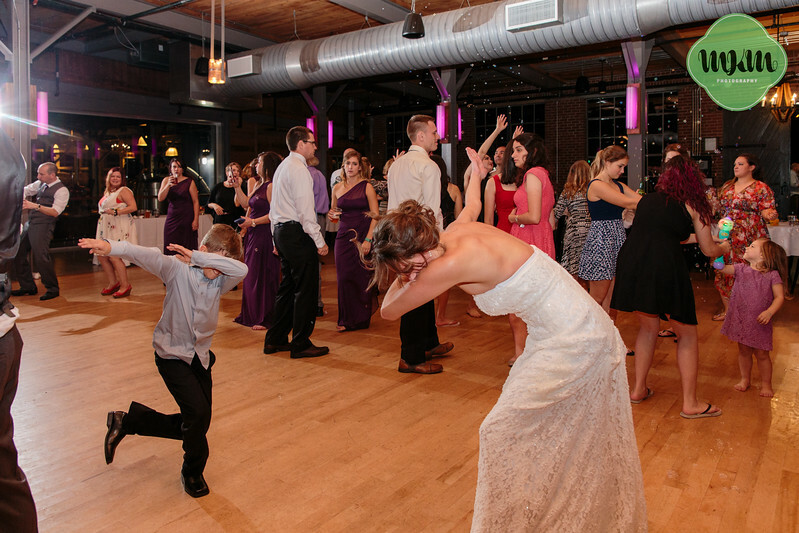 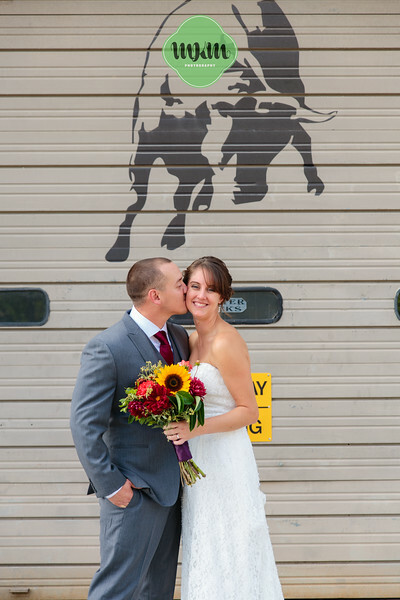 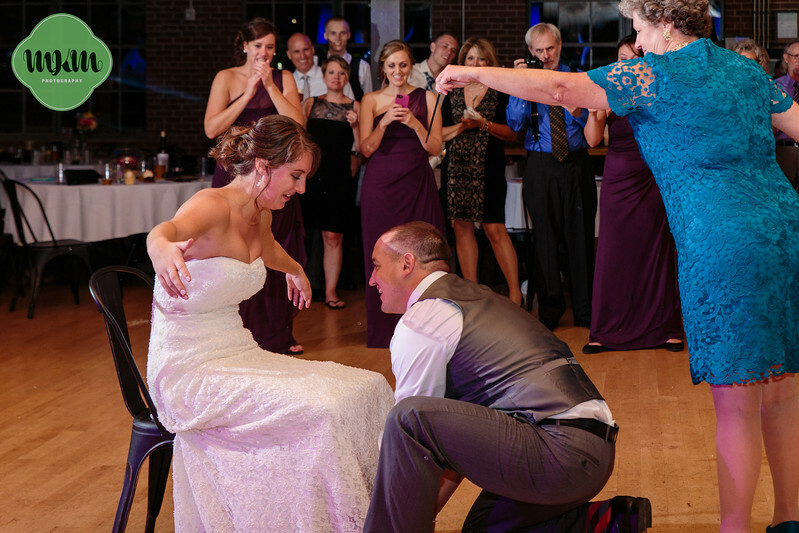 Plan on having as much fun on your wedding day as Casey & Chris did? 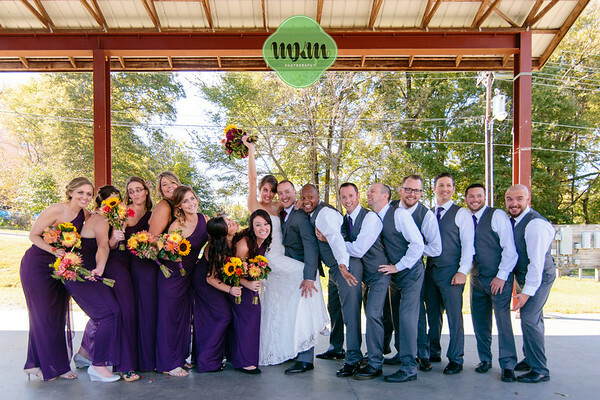 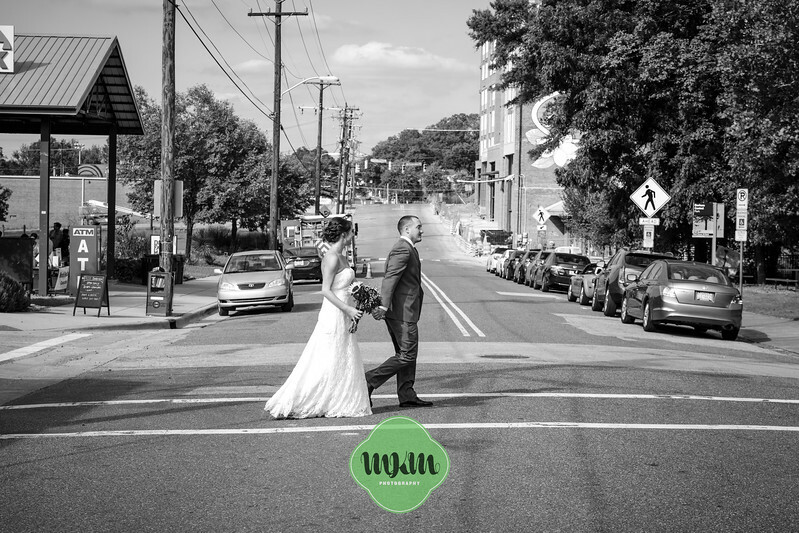 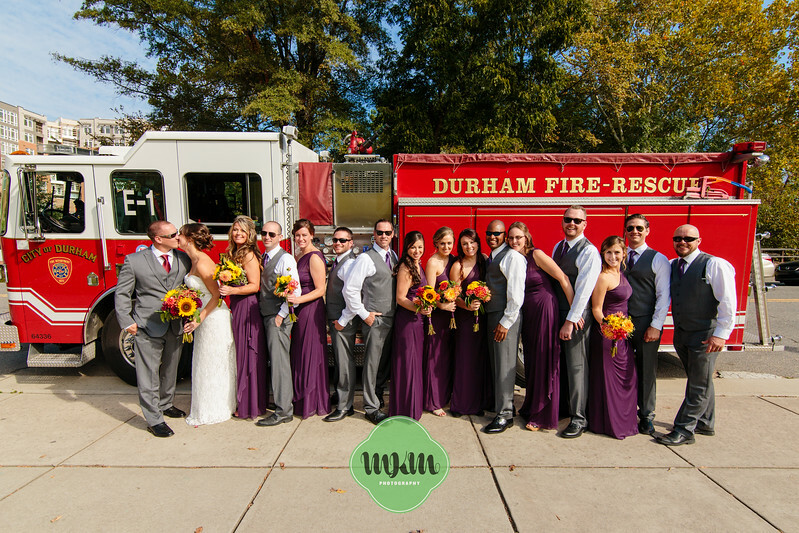 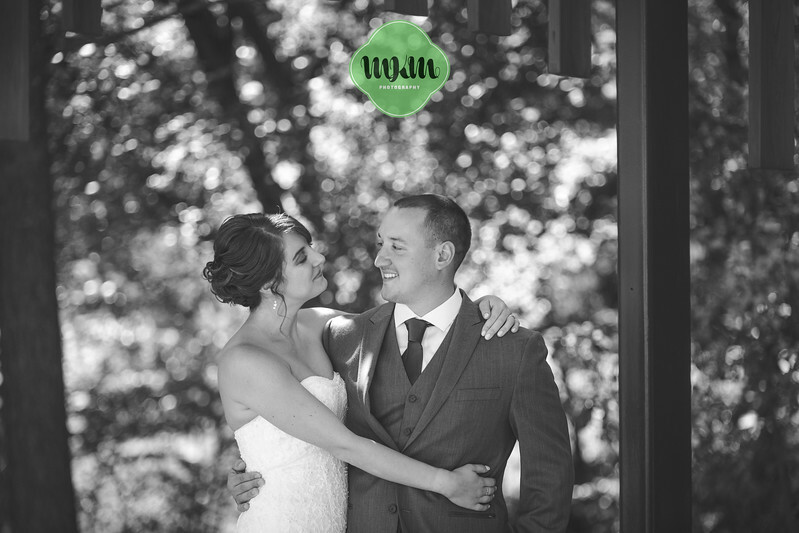 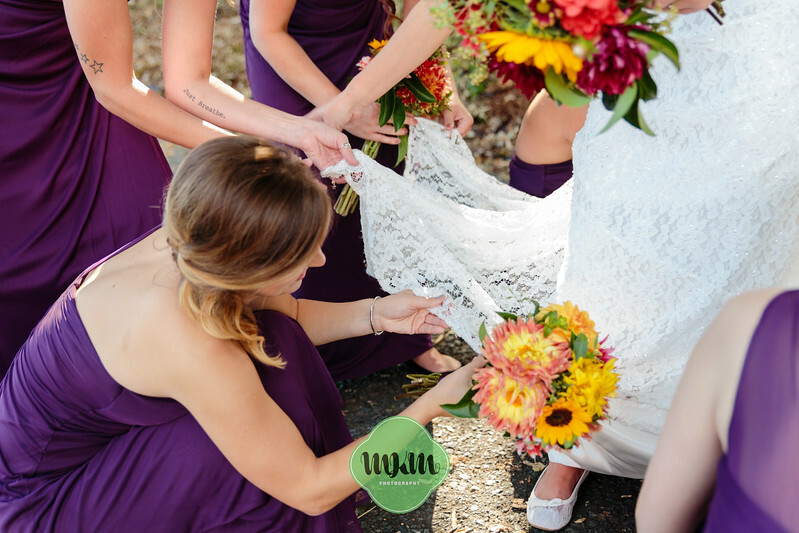 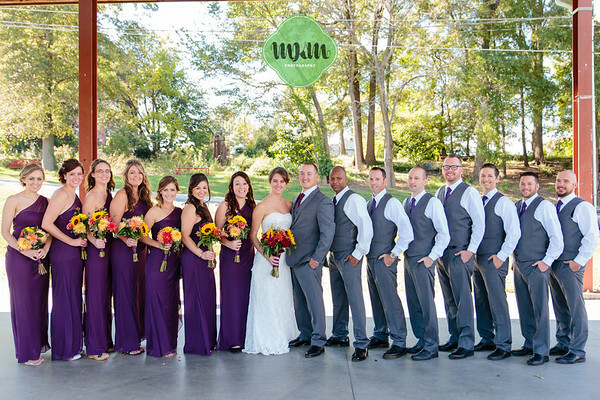 Raleigh Durham area wedding photographers MKM Photography are now booking 2017 and 2018 weddings, and would love to be there to capture it all for you. 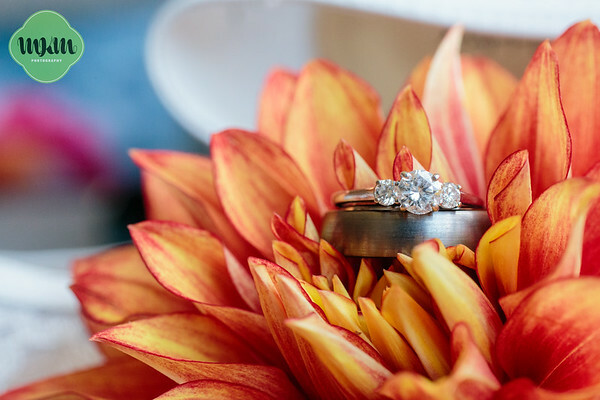 Get in touch today to set up a consultation!